Yummy food | ARTZCOOL'S BLOG! I went out to dinner with a few friends last weekend and we went to an Italian place downtown. I think three of us ended up ordering this Pasta, and it was delicious! 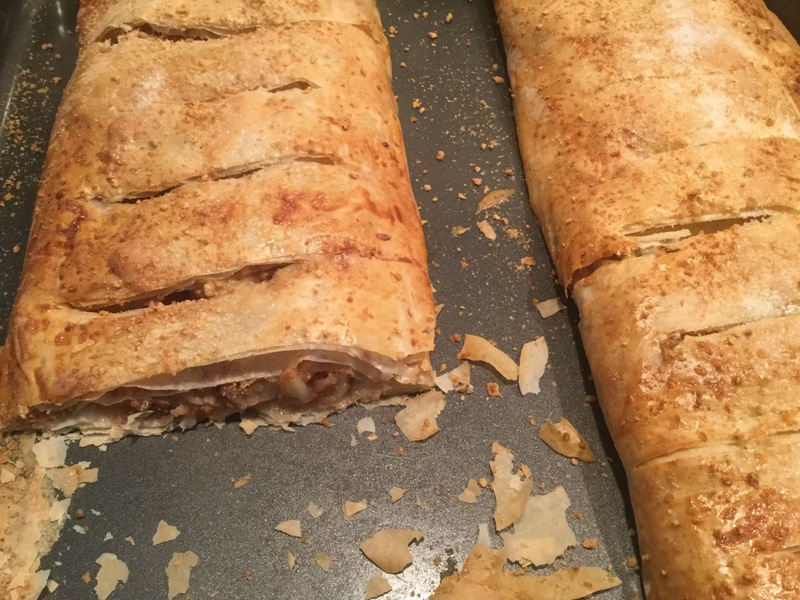 But all I could think as I was eating was, “I can make this!” Which, if you know me I say pretty often lol… but this time I actually did make it! Yay for me! 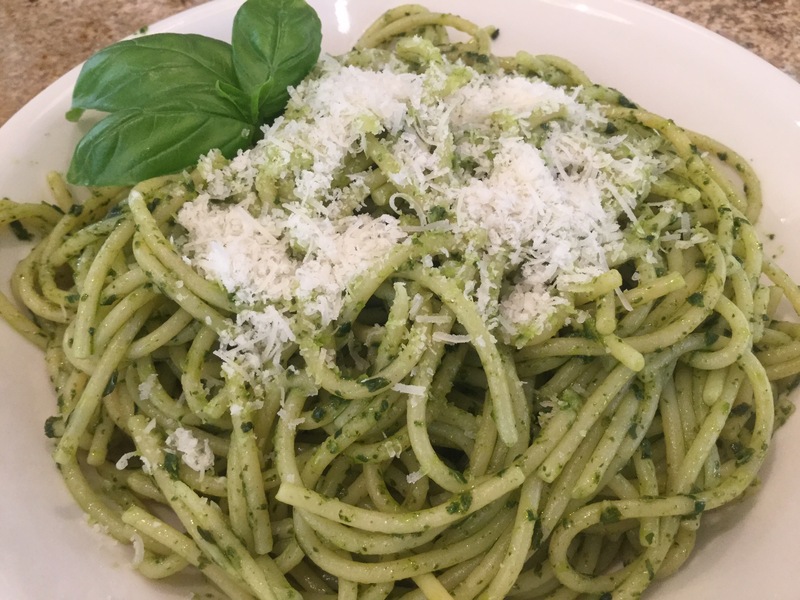 Spaghetti a Limone sounds pretty fancy, but really it is just spaghetti with lemon juice! Anyways, I will admit that my version wasn’t quite as good as the restaurants… but it was my first try… and making it at home cost a dollar or two per plate, versus the $18 plus tax and tip at the restaurant. I used the whole pack of spaghetti, which was a 900 gram pack. After I put the pasta into boil…. 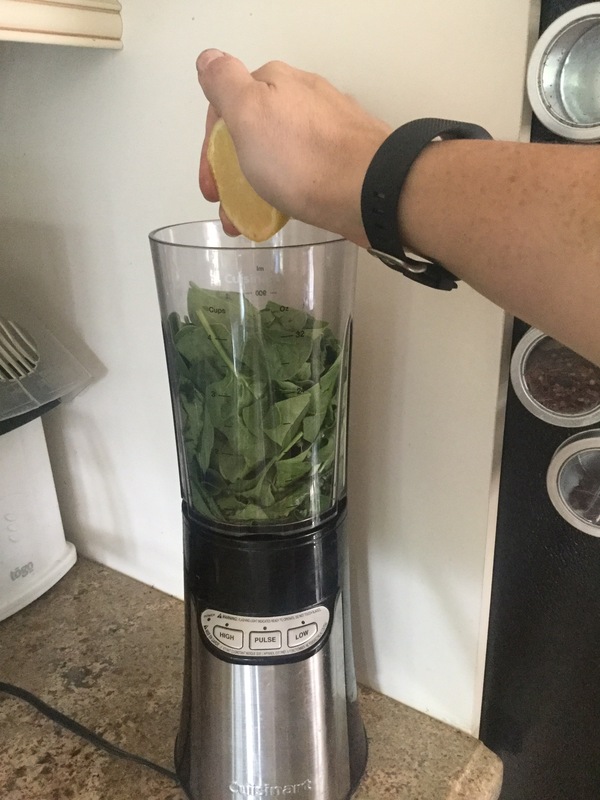 I squeezed the juice from 2 lemons, and grated the set from the outside of one of the lemons If I had fresh garlic, (which I didn’t, but would strongly recommend) I would sauté the garlic and spinach in a frying pan with a couple tablespoons of olive oil. 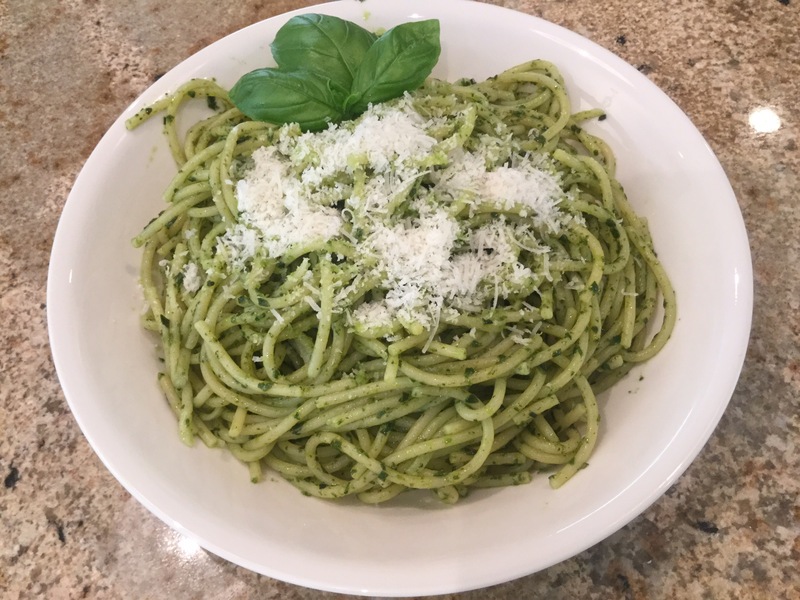 When the pasta was finished cooking, I added some garlic salt, a couple tablespoons of butter and a couple tablespoons of olive oil. 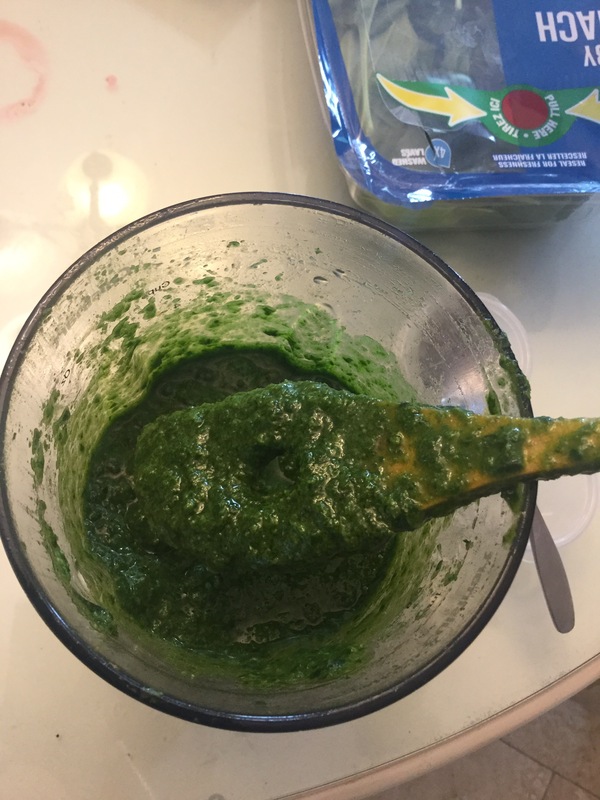 I added the cooked spinach as well. Then stir it around well, add the lemon juice, and top with some grated parmesan. It was really good! I would also think about making it with rapini, or even broccoli. Next time, I will also make sure I have fresh garlic, and I might add a little more oil and butter. But overall, I thought it was pretty darn good! So, we have recently discovered frozen blueberries from Costco. They are grown in Canada without pesticides, and are so delicious, we eat them with a spoon, frozen. Delicious! I have also used them straight out of the bag to make jam as well. Sometimes (only when we are out of chocolate chips) I toss a few in my baking as well. There is something about the way that that they turn everything purple that I love. Anyways, today I tried making blueberry pancakes with blueberry syrup and they were delicious!! I could never figure out what it is for, until we found this pan! It cooks 12 small pancakes at once!! Amazing! And it instantly thickened it up. A couple tablespoons drizzled across a line of mini pancakes, was delicious! Only took a couple minutes to make and was well with the effort! If only we had some whipped cream to go with it!! These are one of our favourites, but I don’t make them that often, not because they are difficult, but because they take a lot of time in the oven… they require advance planning. 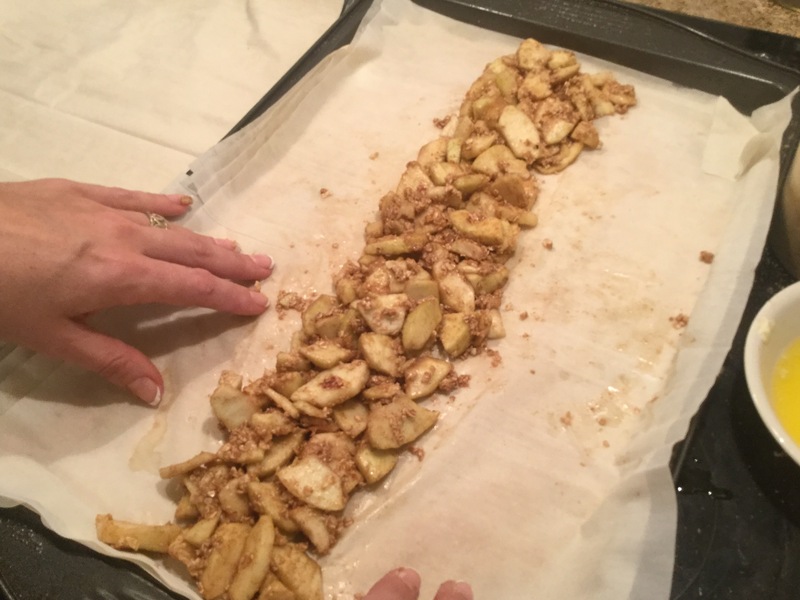 But, they are fantastic to prepare ahead of time, so you just have to pop in the oven. To make twice baked potatoes, you will need… as many potatoes as you want to make, cooked bacon, butter, salt, and cheddar, mozzarella or marble cheese. Adding a herb such as dill is yummy too, but optional. I started by baking the potatoes in the oven at about 400 degrees, for 45 minute or so. Then, once they are cool enough to touch, cut them in half, and let them cool off for a little bit. Then, scoop out the insides, leaving a little bit of the potato in the skin to hold its shape. Then with all of the potato you scooped out, roughly mush it with a fork. Then, add some butter, bacon, and the cheese. There is not really a right amount to add here. Obviously, the more cheese and bacon you add, the better it will be though!! 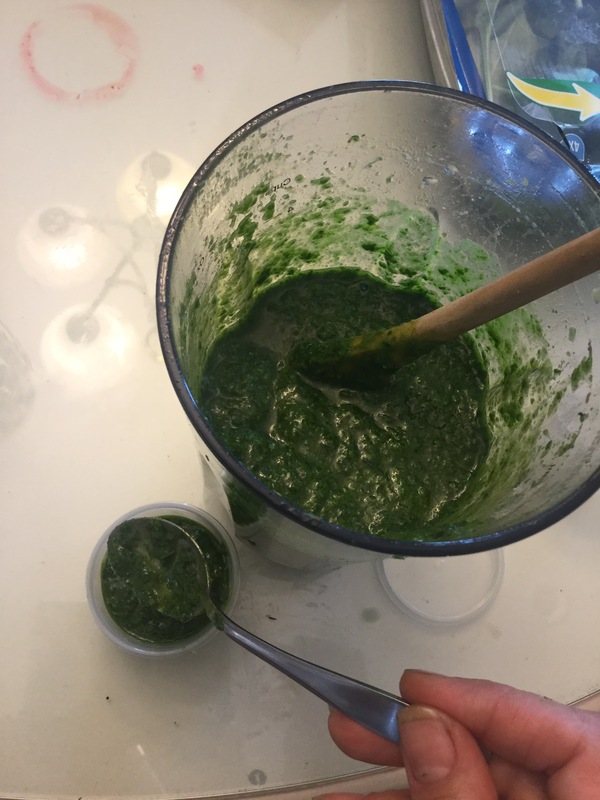 I decided at the last minute to throw in some dill I had in the freezer from my garden last summer… The next step is to scoop in back into the potato skins. You also might want to use your fingers or a spoon to pat each one down, to help it stay together. Then, I sprinkled some cheese on top of each one. If I wanted to be really fancy, I could add a sprig of dill too… Finally, I popped them back in the oven for about 15 minutes at 375 degrees. If they are not brown enough by the time they have heated up, you could pop them under the broiler for a few minutes. We ate them with sour cream. 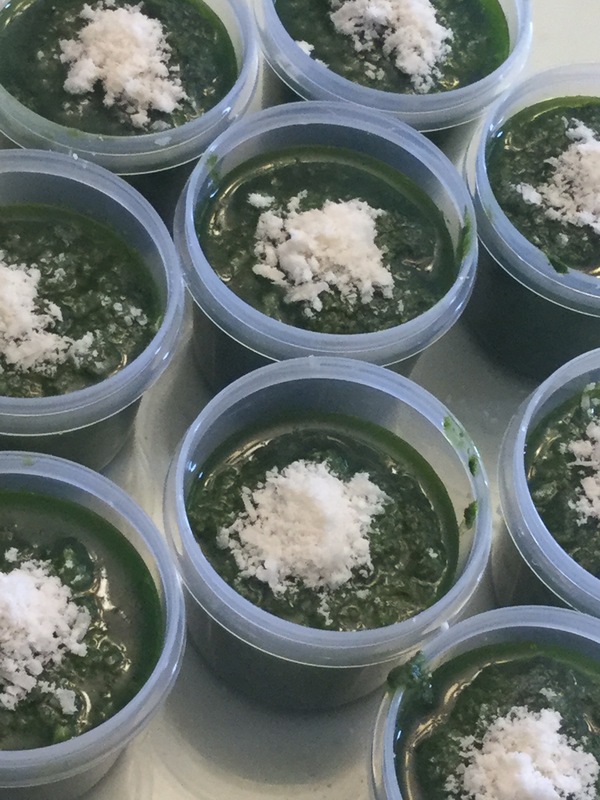 They were a big hit… no leftovers to put away, which is always a bonus! I am very proud to be Canadian. I am proud of our country and people, and I am proud of what we are known for… you know, stuff like Mounties, moose, beavers and maple syrup…. So, to keep those stereotypes alive, I decided that I should learn how to make my own maple syrup, like a good Canadian! 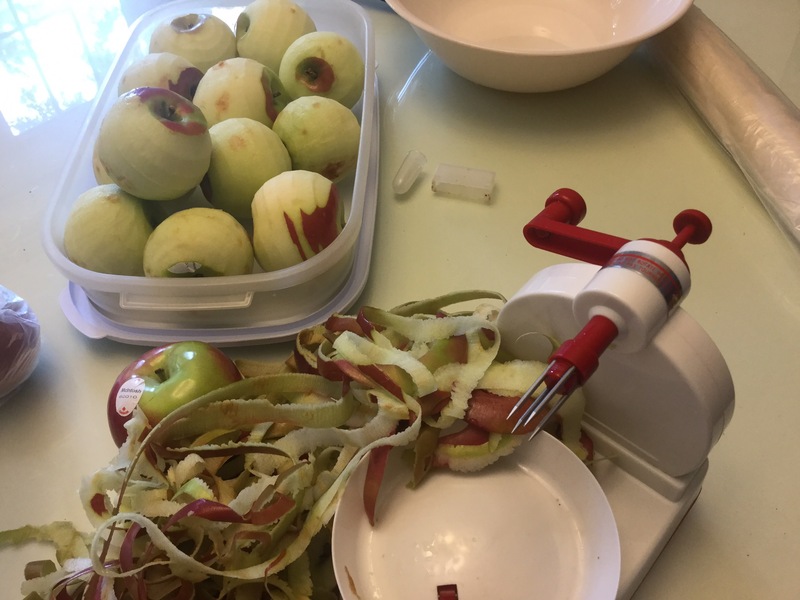 I tried once before a couple years ago, (I think I might have blogged about it too) and since I bought all the maple syrup-ing gear and high tech equipment, I might as well put it to good use. Btw, the gear I am referring to is a bucket, a tap and a plastic tube. Here’s the process. Drill a hole in the tree, about three feet up, close to two inches deep. I used a 7/16 drill bit. You basically keep drilling until the sawdust starts to get wet and mushy. When you remove the drill bit, if the sap starts dripping, it’s ready to put a tap in it. You can kind of see in the photo below. You know you have drilled to the right depth when the sap starts running down the bark of the tree. When that happens, use a hammer to gently tap the spigot or tap in. Then, connect the hose to the tap, and make sure the other end is going right into the bucket. You should be able to see it running. I found that the most sap is collected late morning to the afternoon. Overnight, the sap slows down a little, I guess because it gets below freezing most nights. Here are the first few drops. It looks like it is going to take weeks and weeks, but it is surprising how quickly it accumulates! I also tapped the maple tree in our backyard. Every day, I would say I collected anywhere between 10-15 cups of sap. 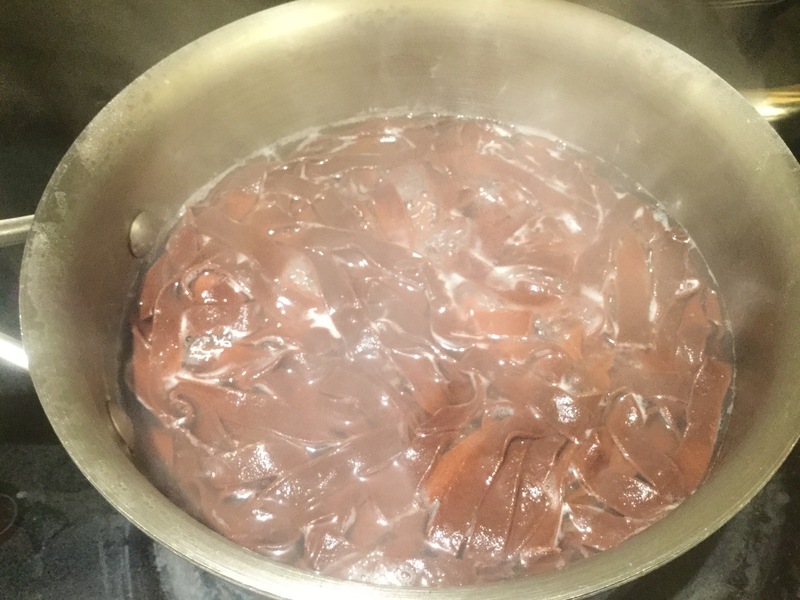 Every night, I put the sap in a saucepan and let it simmer until it was about 50% of its volume, then I cooled it and stored it in the fridge until the end of the week, when I made the syrup. Now for the exciting part…. watching a pot boil for hours and hours! 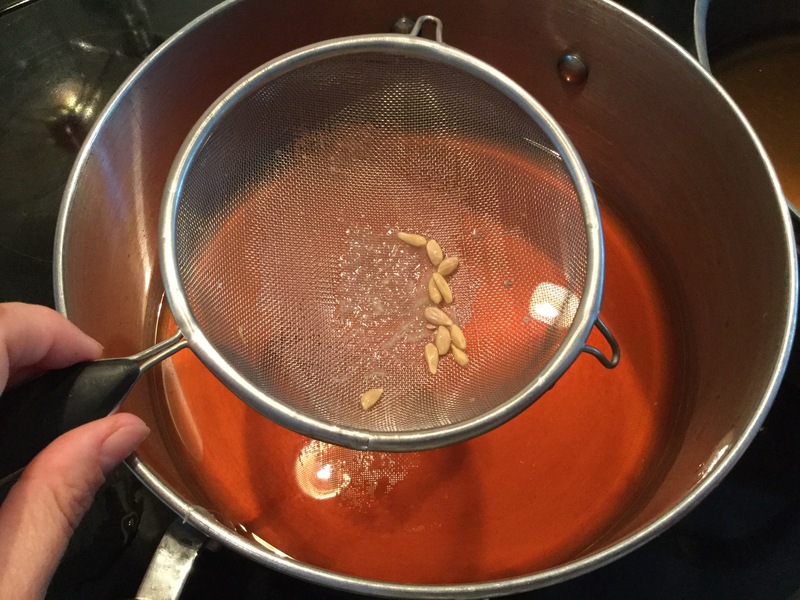 There is absolutely nothing difficult about making maple syrup. It does not require any skill, talent or knowledge… just a lot of time. I started with about half a saucepan, let it boil, and kept adding more sap as it boiled down. You must have an exhaust fan running, because this generates a lot of moisture in your house! 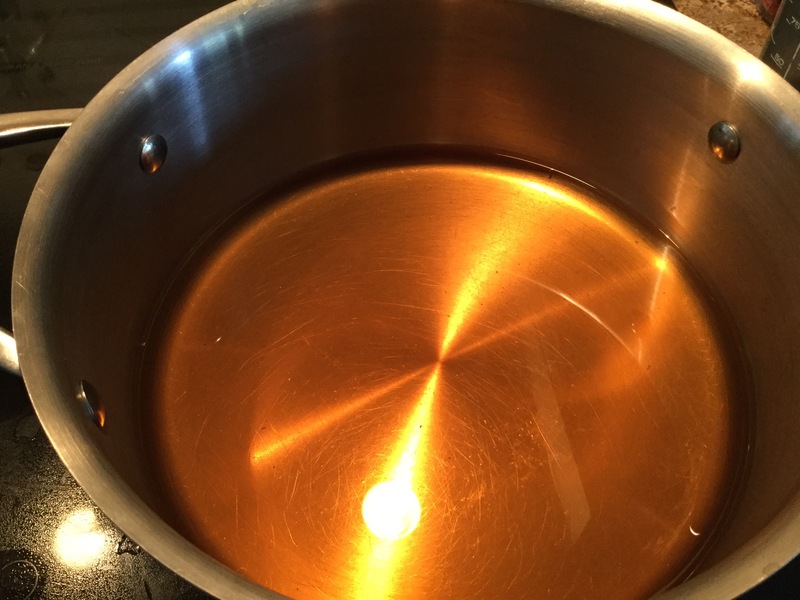 I have no idea if there is a more scientific way to tell, but I figured my maple syrup was done when it is the thickness of maple syrup. It turned out a lovely amber colour. It’s amazing how sweet it is! So, I’m not sure exactly how much sap I started with, but I read online that it has to reduce 40 times to make syrup! So make sure you scrape every drop of that syrup out of the pot! Not sure if I’m going to do it again, when I add up the cost, including electricity, it’s probably ten times what it costs to buy. 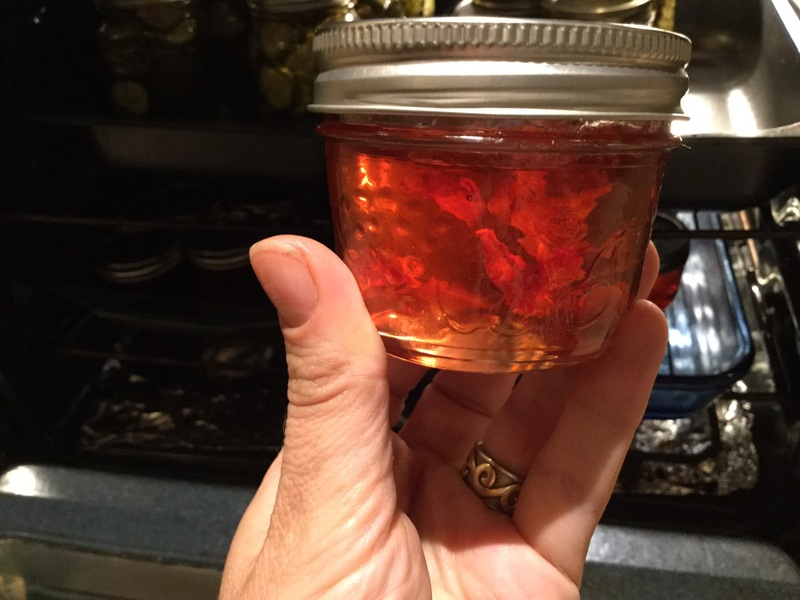 However the cost of saying you made you own maple syrup….priceless! Yup. It’s really a thing! 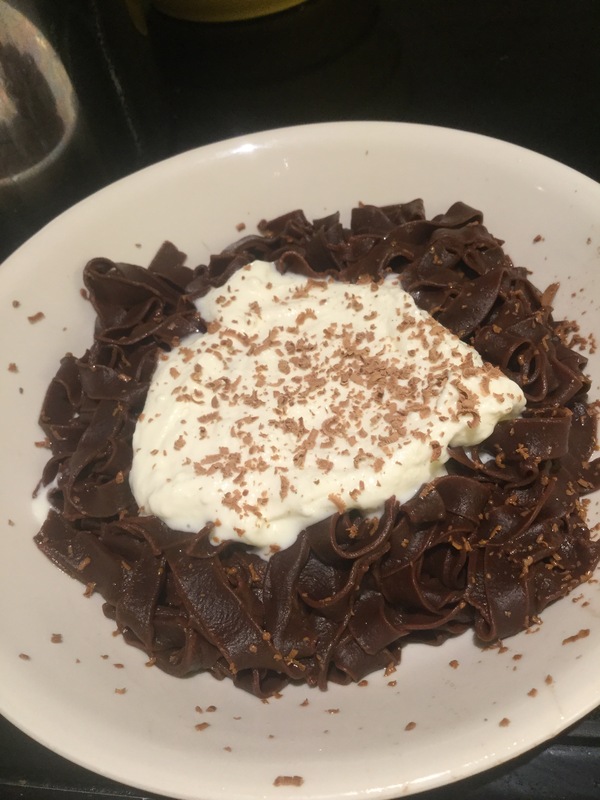 Chocolate pasta! 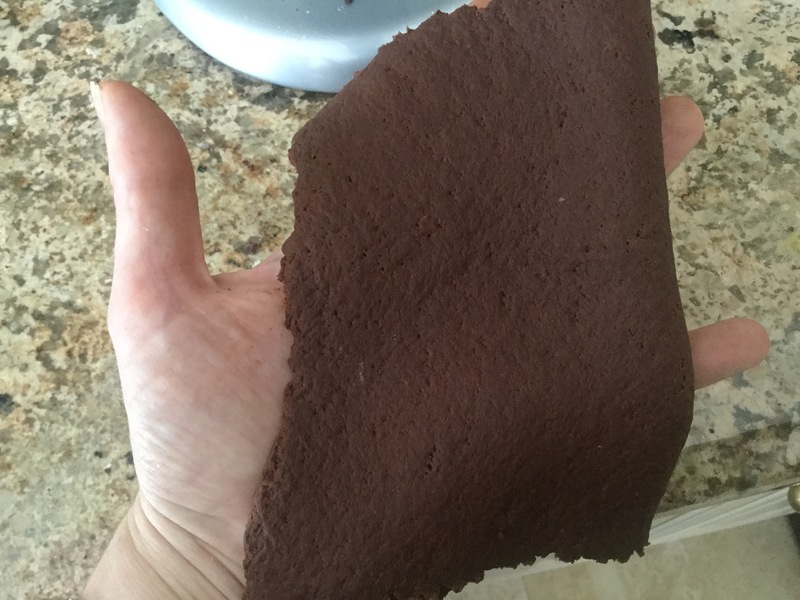 My first thought was, “Finally, a way we can actually eat chocolate for dinner!” but apparently it’s supposed to be eaten as a dessert. OK, I can live with that. 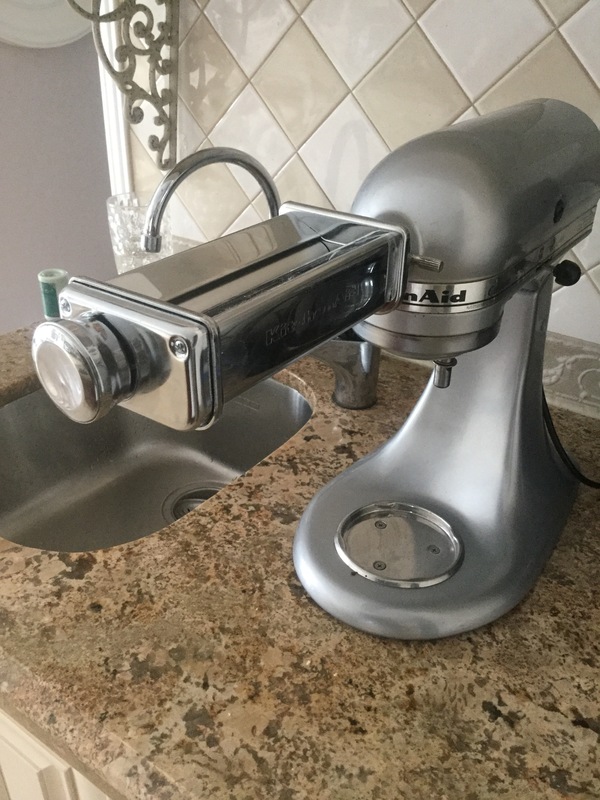 A couple of weeks ago I bought a stand mixer. I have to say that I love it! 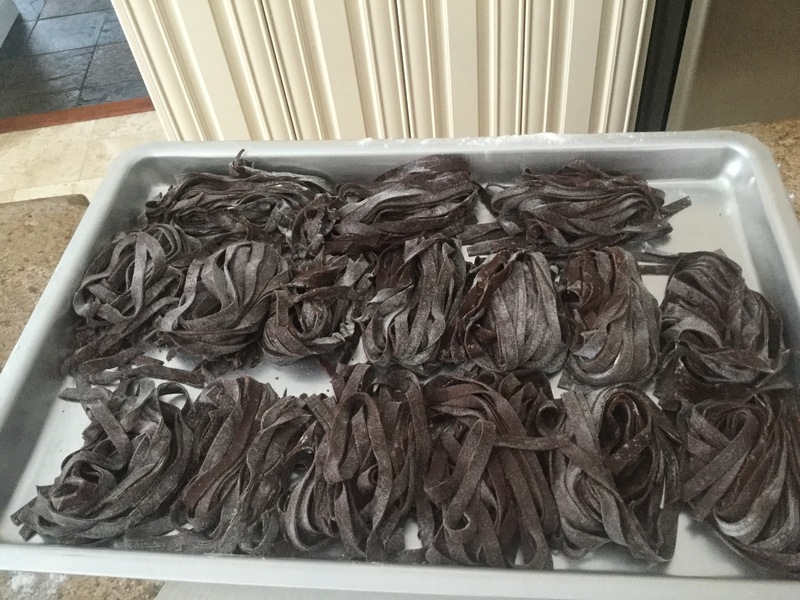 I’ve made everything from mashed potatoes to cake to pasta, now chocolate pasta! 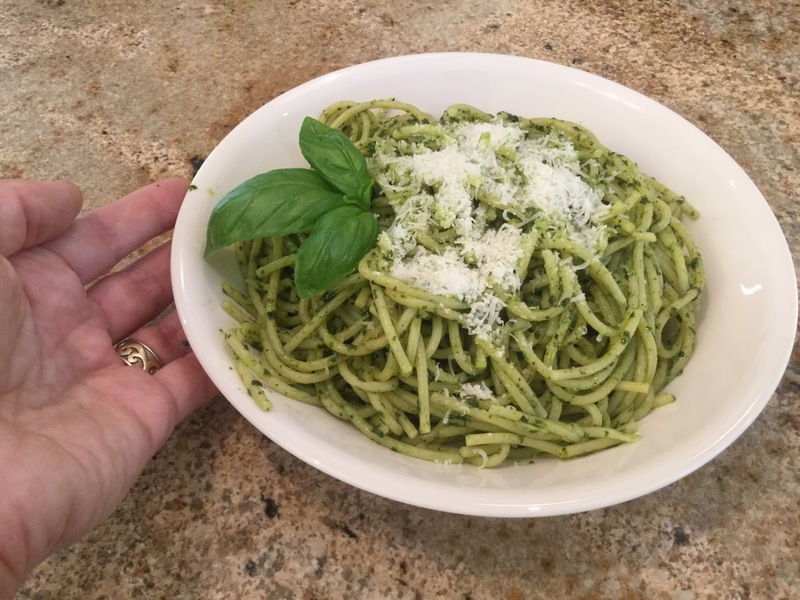 John’s mom regularly makes her pasta from scratch, and it is delicious! 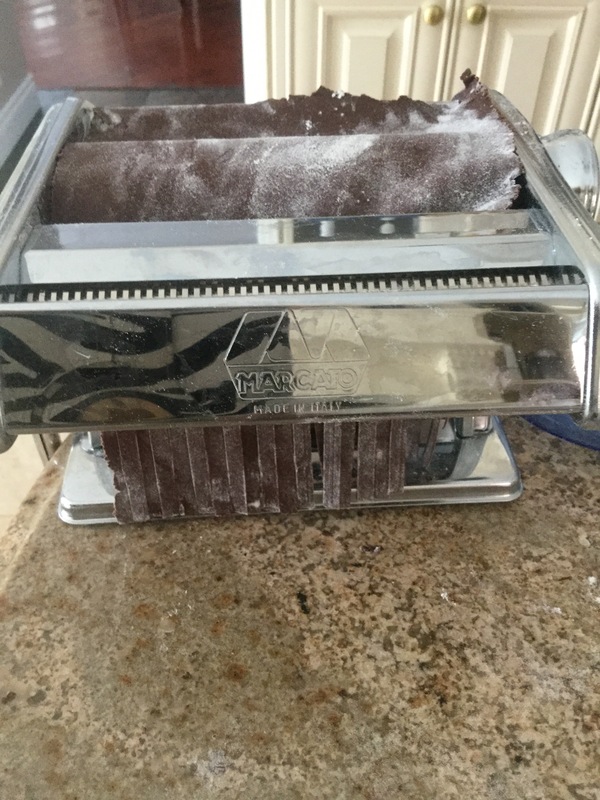 She uses the hand cranked pasta machine. I’m not claiming to be anywhere near her level of pasta making abilities, but I tried making a batch of regular pasta a couple weeks ago, and it turned out pretty well. So when I came across this recipe, I couldn’t not try it right? 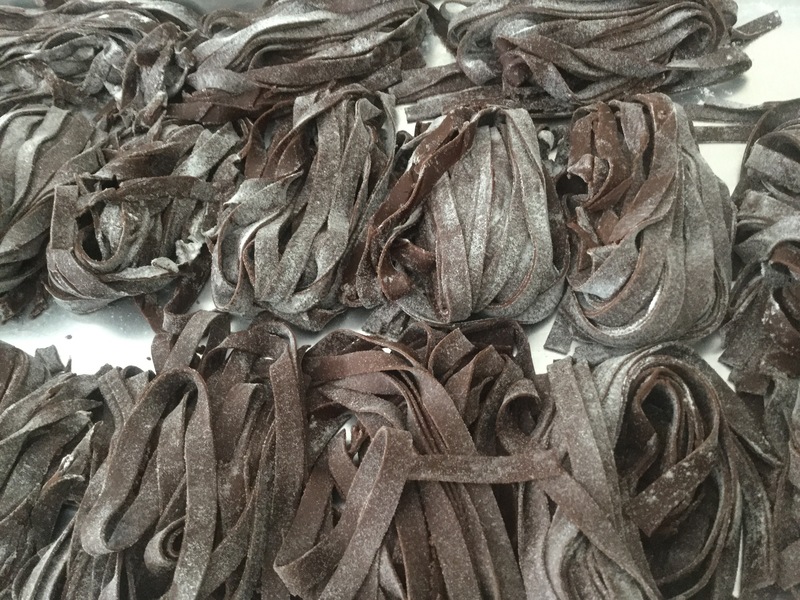 The chocolate pasta recipe is as follows: 2 eggs, 2 cups of flour, 1/2 cup of cocoa, 1tsp vanilla, and 3 tablespoons of icing sugar. 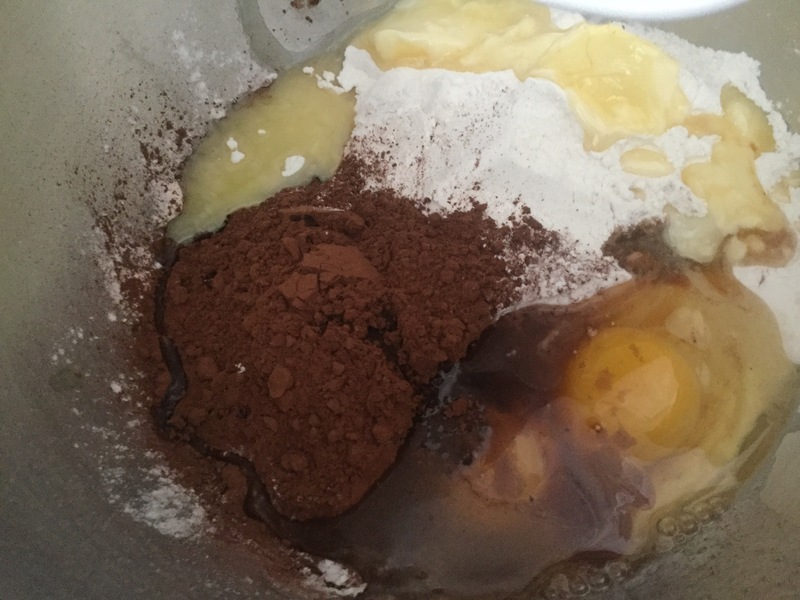 I dumped everything into my mixer, and gave it a good mix. 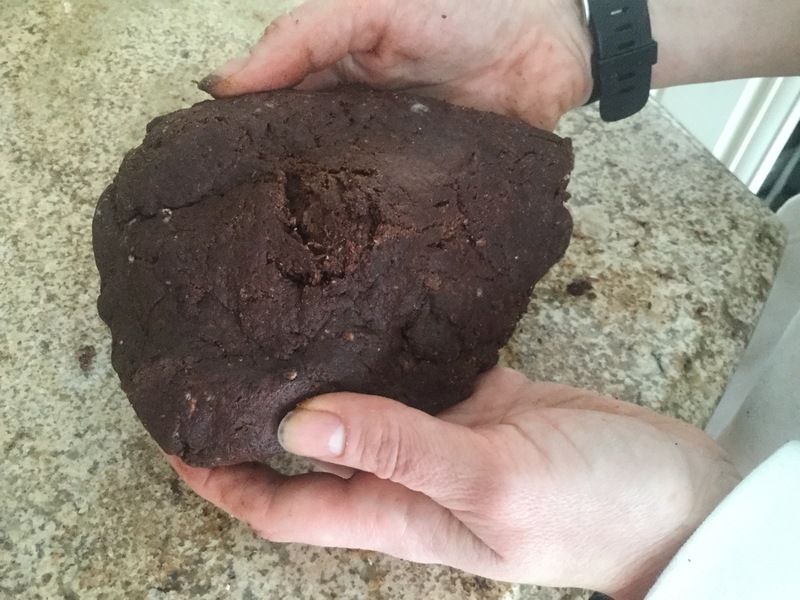 It looked too dry and crumbly, so I ended up adding a couple tablespoons of water, until it could form a ball. I kneaded it like dough for about 5 minutes, until everything was stuck together. 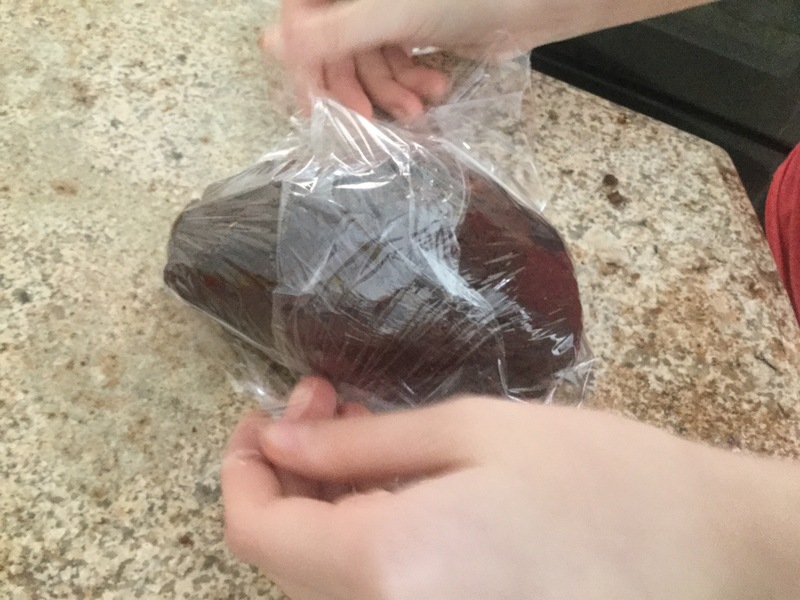 Then, I wrapped it in Saran Wrap and let it sit for 1/2 hour. I’m not sure why you do this, but every pasta recipe says to let it sit, so like a good little girl, I did what I was told. After the 1/2 hour or so was up, I divided the dough into four. I started rolling it through at the largest setting. I just kept folding it in half and rolling it through, about 15 times. Here is what it looked like the first time through…. And here is what it looked like after about ten passes through. I continued folding it in half, running it through, then changing the setting every few passes. I kept going until I reached the #1 setting. Note: next time I would leave a little thicker so the pasta is a little less fragile. 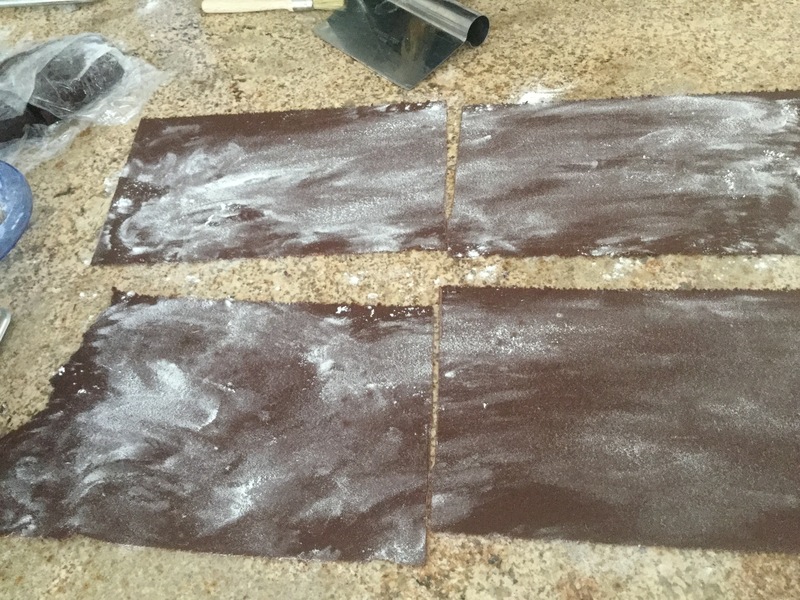 Each quarter of the dough ended up making 4 strips, about 10 inches long each. 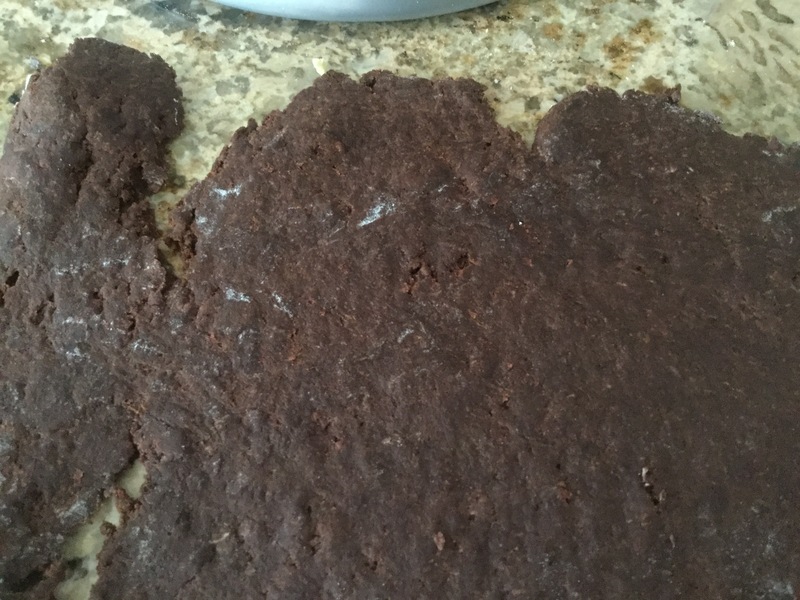 After I cut the strips, I dusted the sheets with a little flour. Then ran them through my old pasta cutter. And here is what they turned out like! 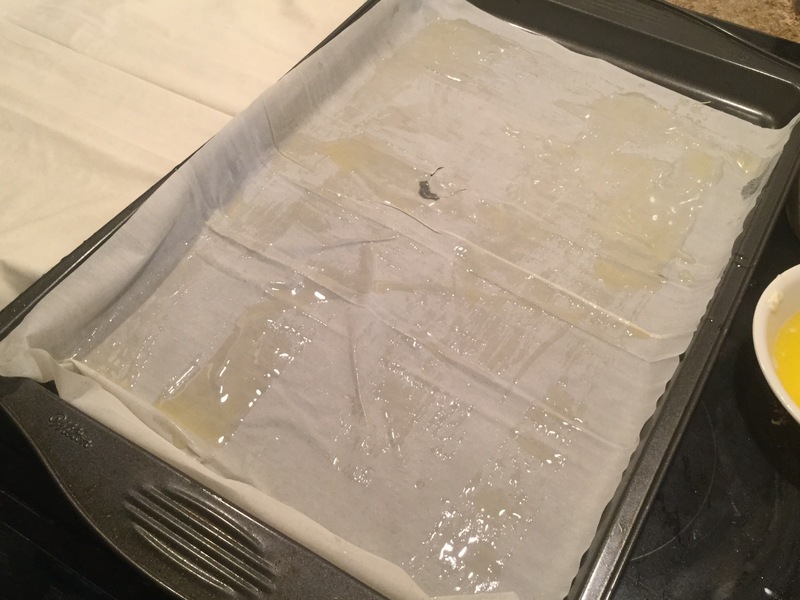 This is how much the entire batch made, enough to cover a regular sized cookie sheet. I put half of it in the freezer, and half in the fridge for dinner. Just as we were finished dinner (which was a huge pan of Shepards pie my mom made…thanks mom!) I cooked the pasta for about 4-5 minutes in boiling water. 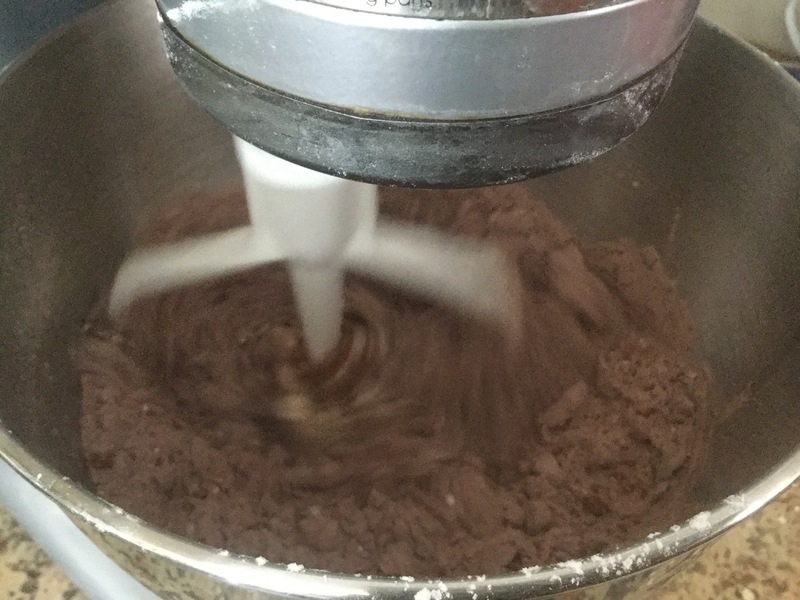 Then strained it, and topped it with some mars Capone and ricotta cheese mixed with a little icing sugar and vanilla, and topped it off with some grated chocolate. It is the perfect time of year to enjoy apples in Ontario. They are delicious and very affordable right now! 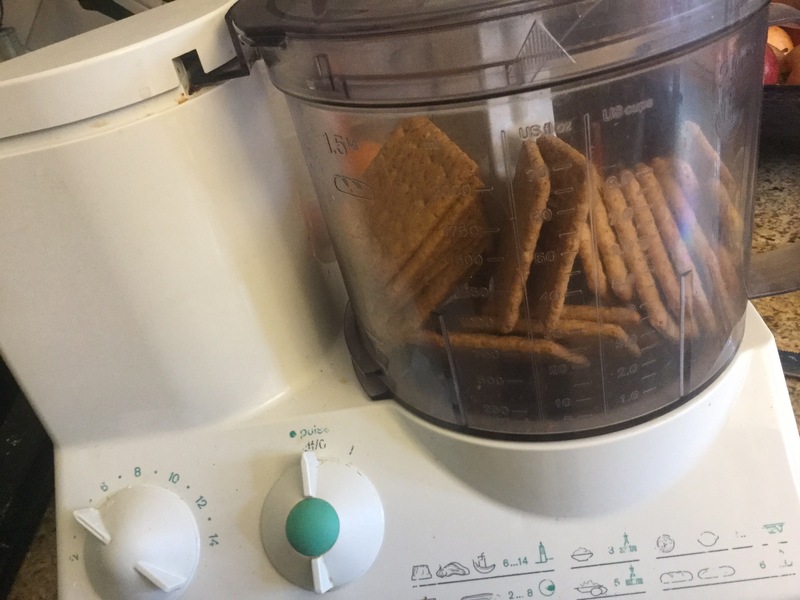 So I tossed some Graham Crackers into the food processor, and voila! 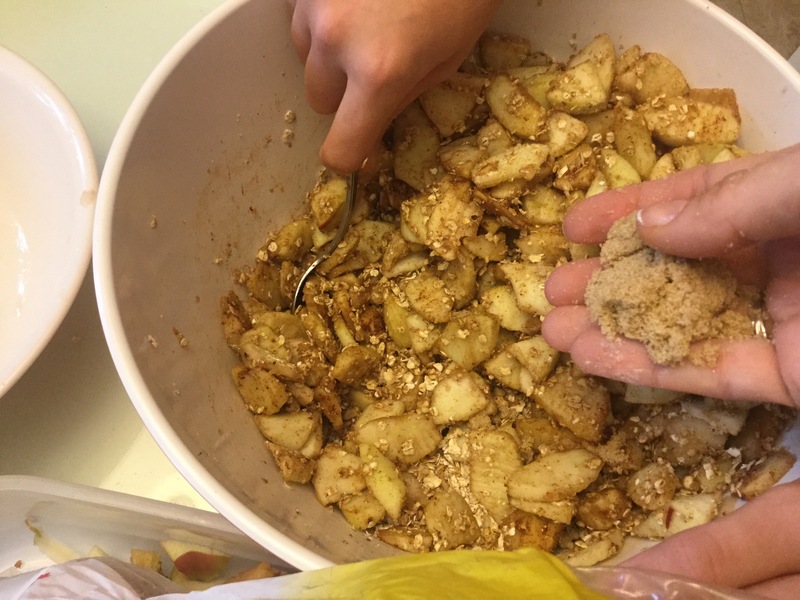 About 1/2 cup of brown sugar, and a cup of quick cook oats. 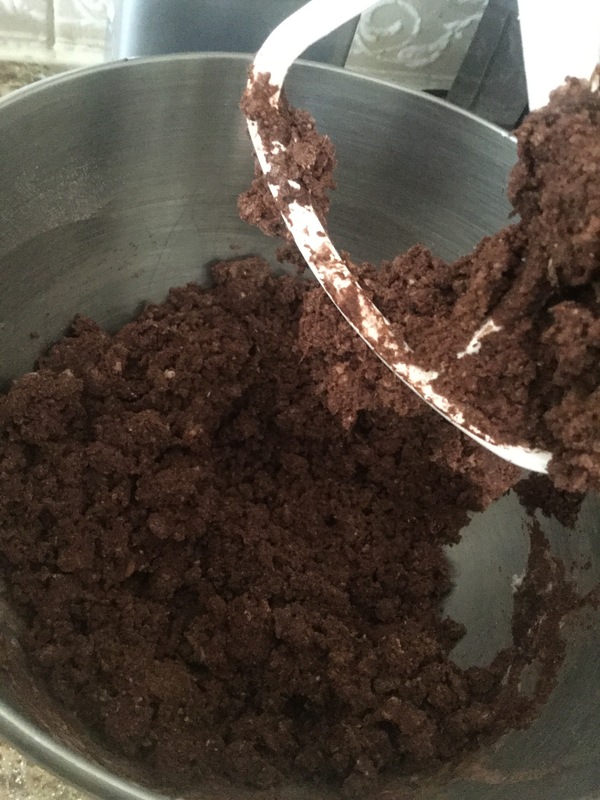 Then I used some of my handy dandy Graham cracker crumbs to sprinkle between layers. I also sprinkled some white sugar. 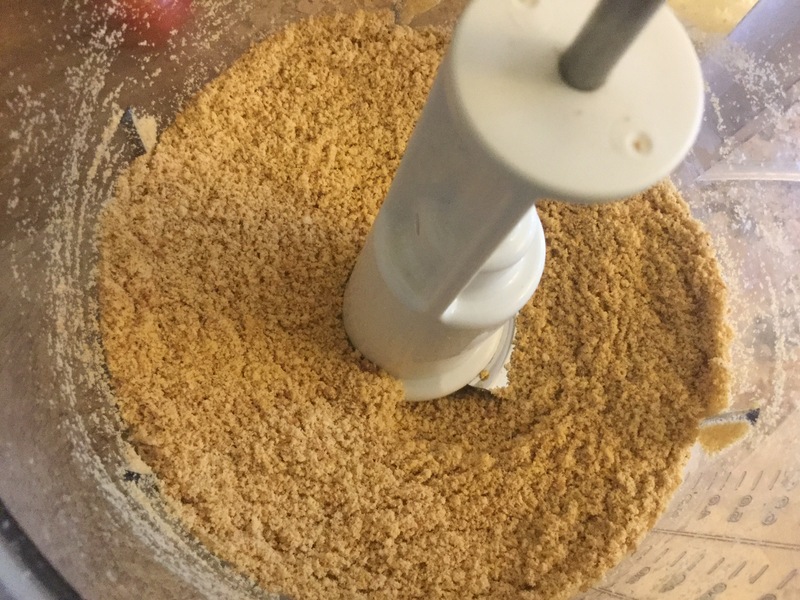 This makes the pastry fluffy and keeps each layer from sticking together . 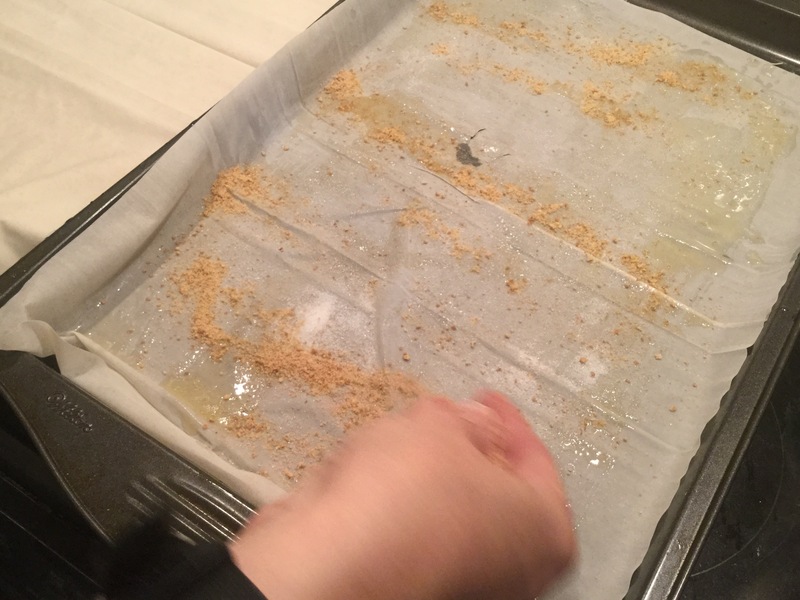 i added 3-4 layers of Phyllo, butter, grahams cracker crumbs, and white sugar. 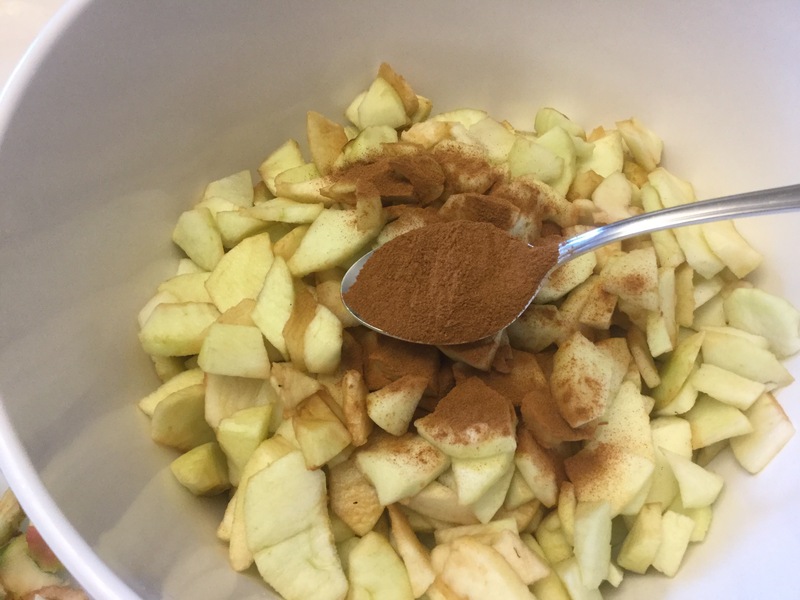 Then I spooned the apple mixture in the middle. Then folded over the sides, to tuck the pastry in. 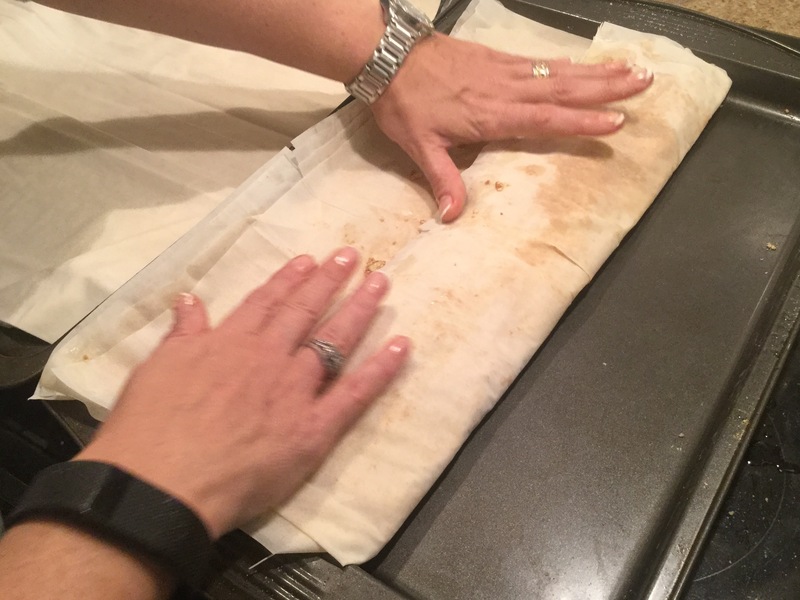 The final step before putting the strudel in the oven was to add a wash of egg over the top. 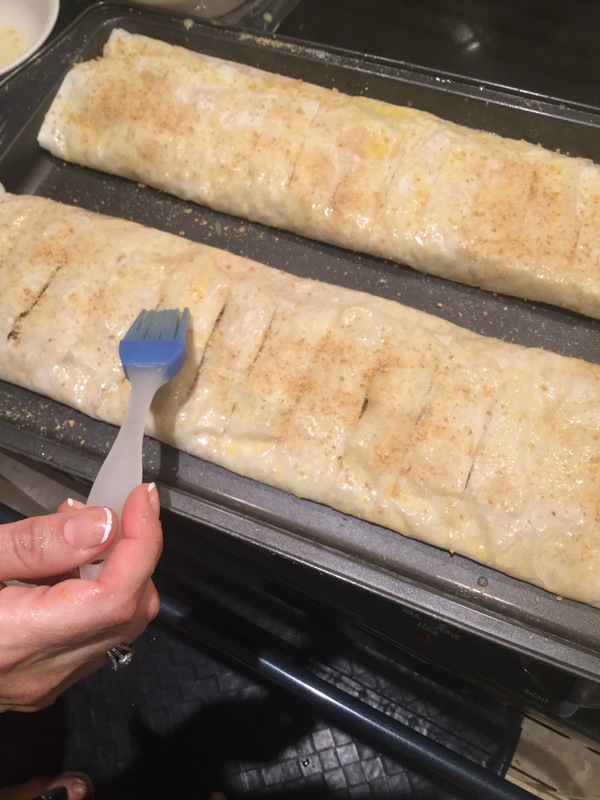 Crack a couple eggs, and use the pastry brush to cover the tops of the strudel in a generous layer of egg. 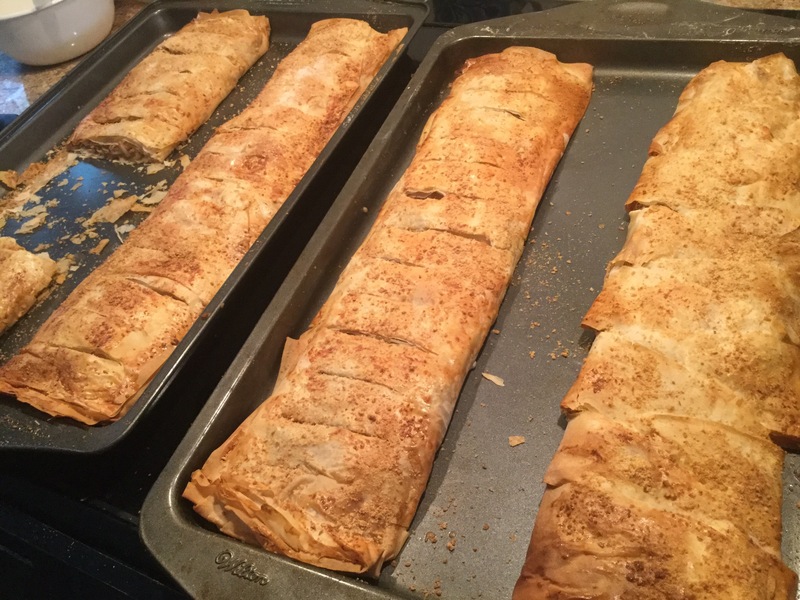 The wash, when cooked, makes the strudel shiny and golden brown. I also cut slits into the top. I have found that the slits make it much easier to cut once it has cooked. 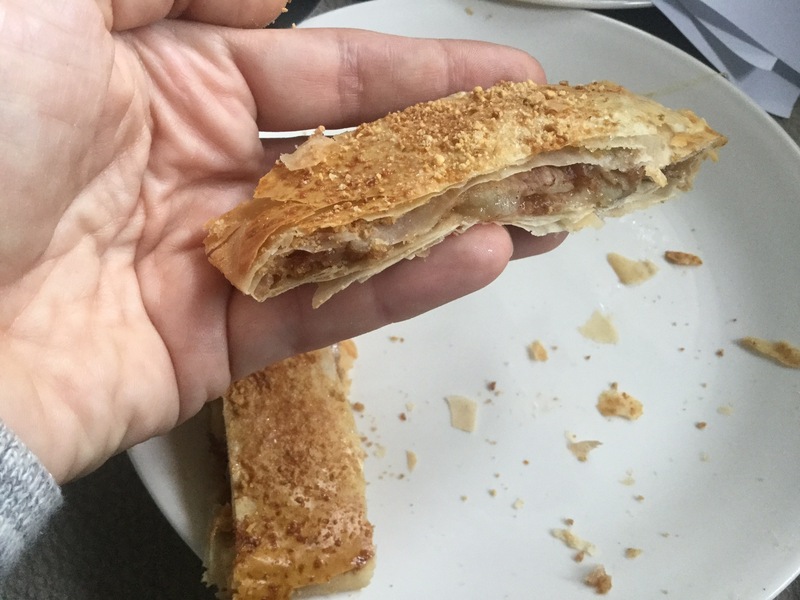 The phyllo becomes very crumbly once it has cooked. 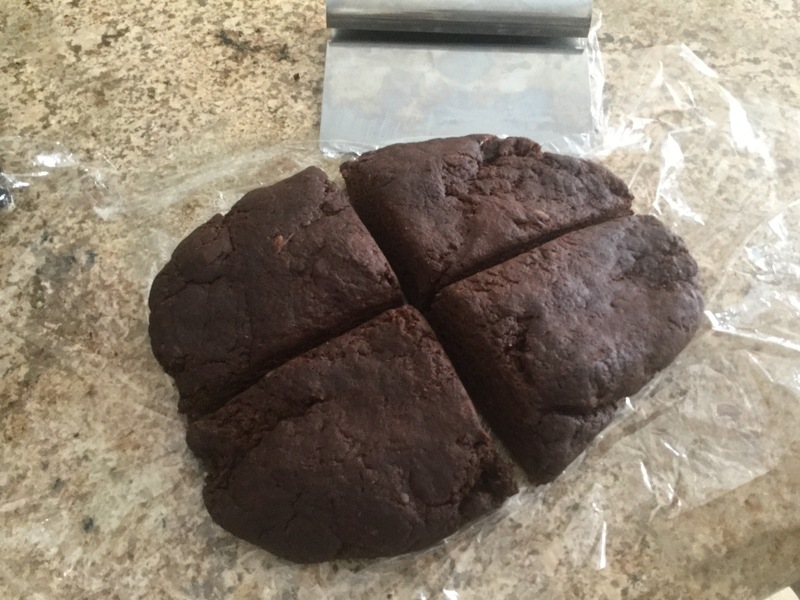 I popped it in the oven at 375 degrees for about 10 minutes, then turned down the temperature to 325 degrees for another 10 minutes. Take a look at the final product!! Wish I could give you a taste, because yes, they taste as good as they look! I think I might have posted about this one before, but it is worth sharing again! 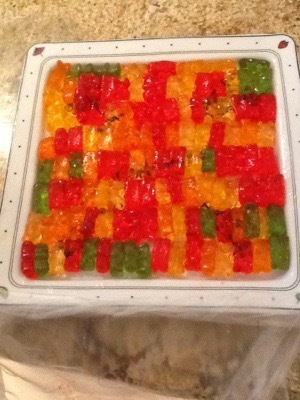 Vodka soaked gummy bears….how can that not be a good idea? 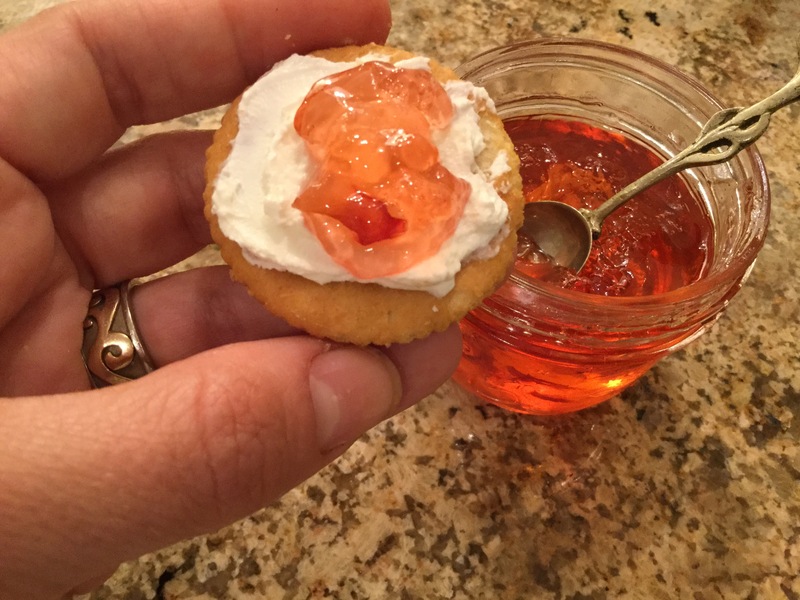 I have made these a few times now, and even though they are pretty easy to make, I have learned a few tricks…. First, and most important, make sure they are clearly labelled, not for kids! They do have a strong vodka taste, so I can’t see kids eating a whole bowl of them, but keep them hidden in the back of the fridge clearly labelled that they are for adults only. 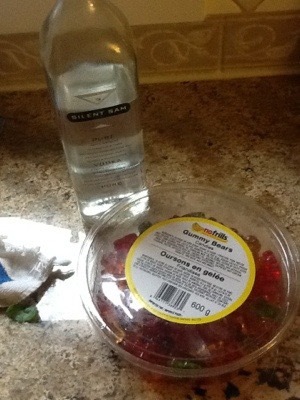 There are only two delicious ingredients… Vodka and gummy bears. 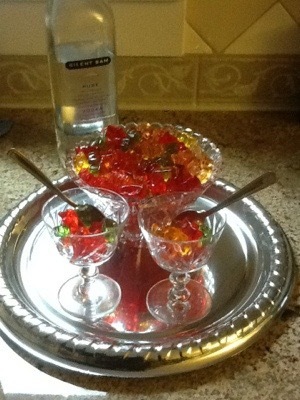 Start by putting the gummy bears into a non metal container, and pour enough vodka over them so they are covered. If you use a metal container, they end up having a metallic sort of taste. Tupperware or ceramic works best. 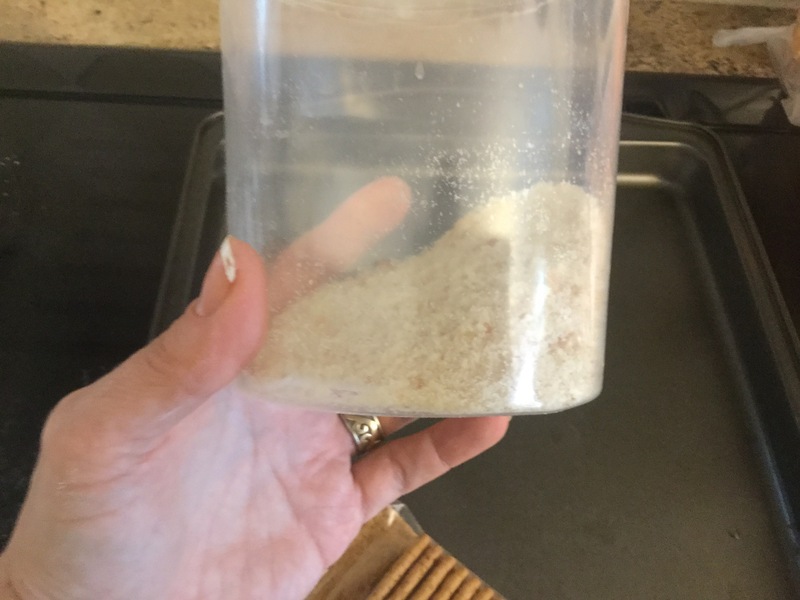 They need to be covered and refrigerated, and need at least a few days to absorb all of the vodka, just pour a little more on top each day as they absorb the vodka. The plate below probably had at least a cup of vodka added. I think the best way to tell if they are done is through a taste test. I recommend trying them a few at a time, just to be sure… Wink, wink. Last tip, they must be kept in the fridge. If not, they end up looking kind of like the picture below. Still taste delicious, but not as yummy looking. Lol. 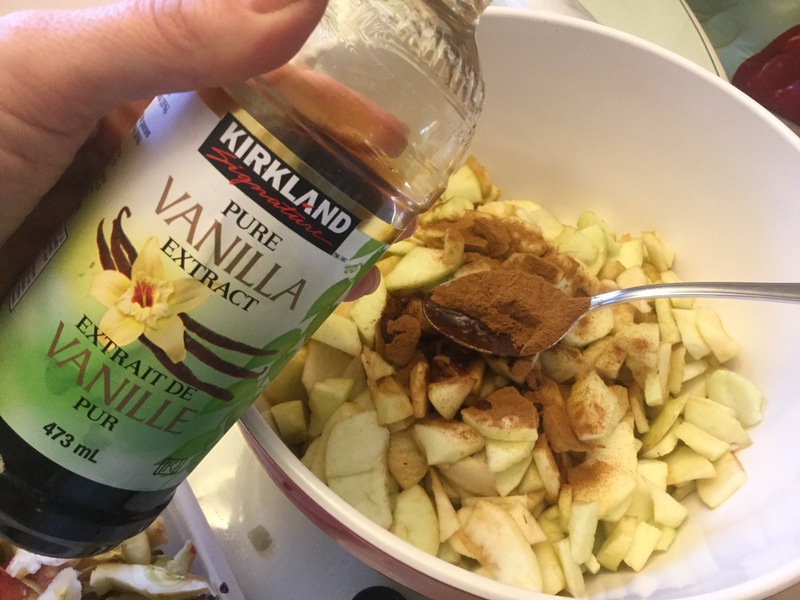 I would also recommend giving them a quick stir every day until they are eaten, if they become too sticky, just add a couple tablespoons of vodka. I used a ceramic plate to spread them out, in the fridge and they didn’t stick together quite as much. 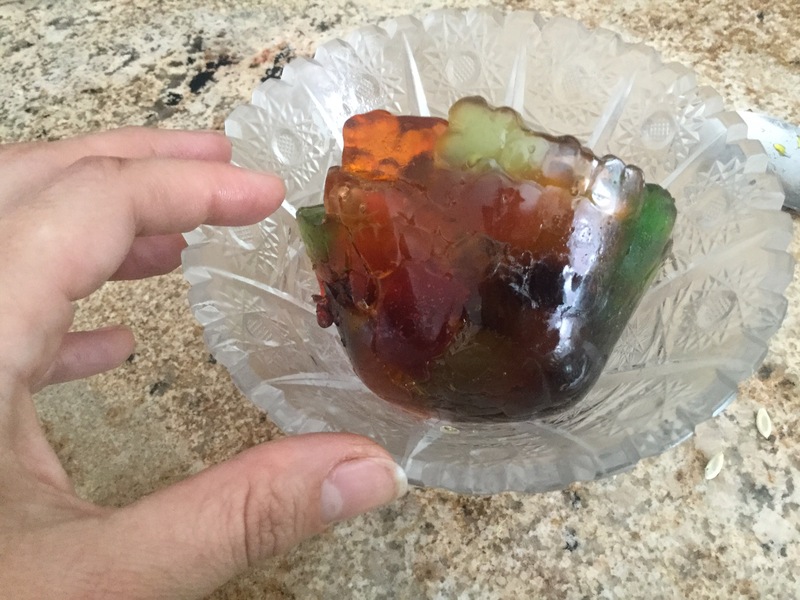 They do end up a little sticky and slimy, so I would serve them with toothpicks, or tongs, or in little serving cups. I would love to try other candies as well. I have seen people dissolving hard candy in vodka to give it a candy flavour too. Hmmm, so many possibilities! Enjoy! 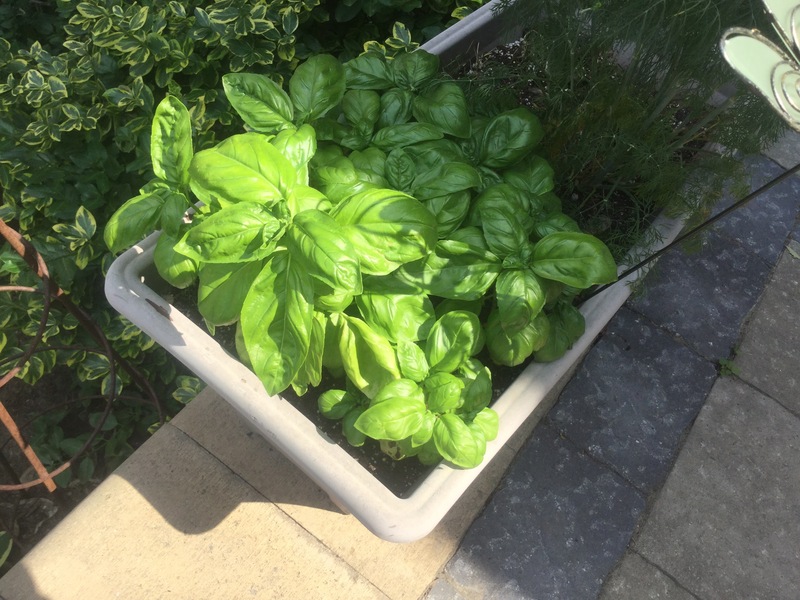 In my herb garden, basil has been growing like crazy! 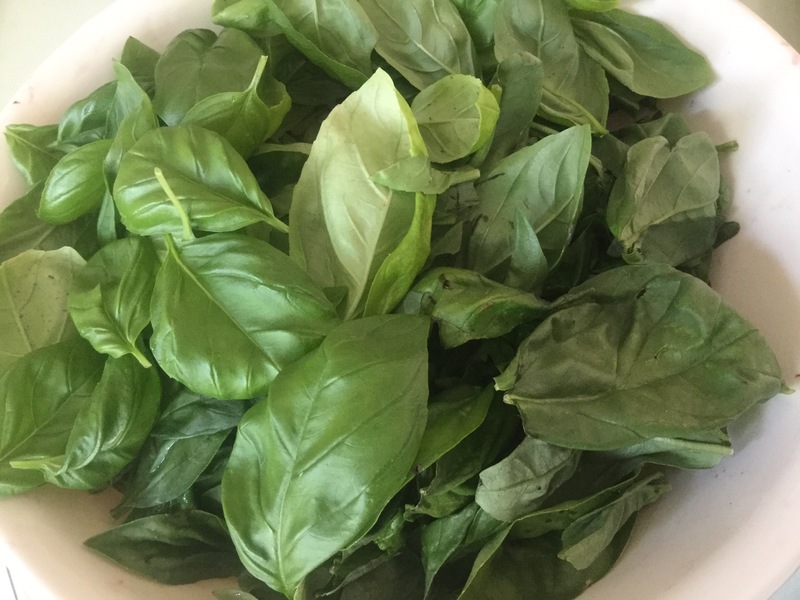 We use a little bit in salads and with tomatoes, but I was thinking that by the end of the season, I should make some pesto. 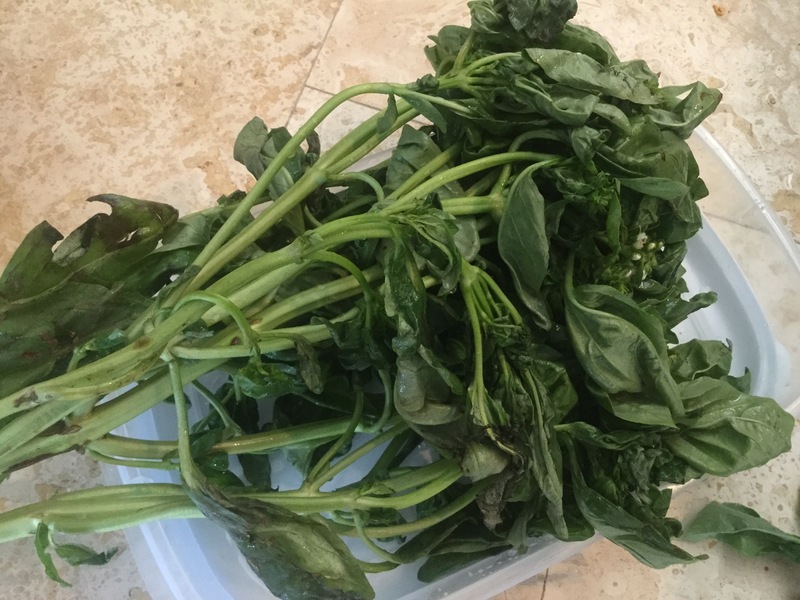 But then we were at a farmers market, and they were selling these huge bunches of basil for $3.00! So I figured, why not make it now! I plucked and washed all of the leaves. 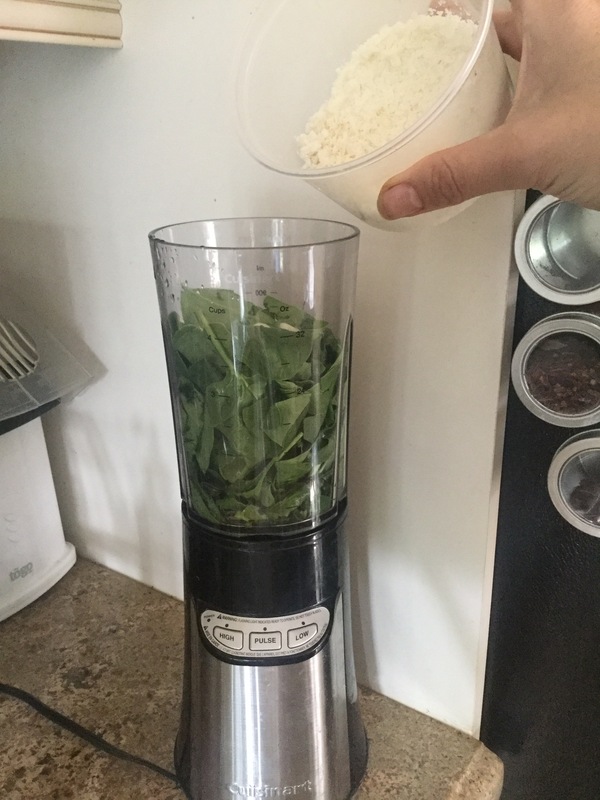 I wasn’t sure if the kids would like the strong basil taste, so I read online that you can make it a little milder by adding spinach, so I decided to try that. Also, I am not a big fan of pine nuts, so I left those out too. 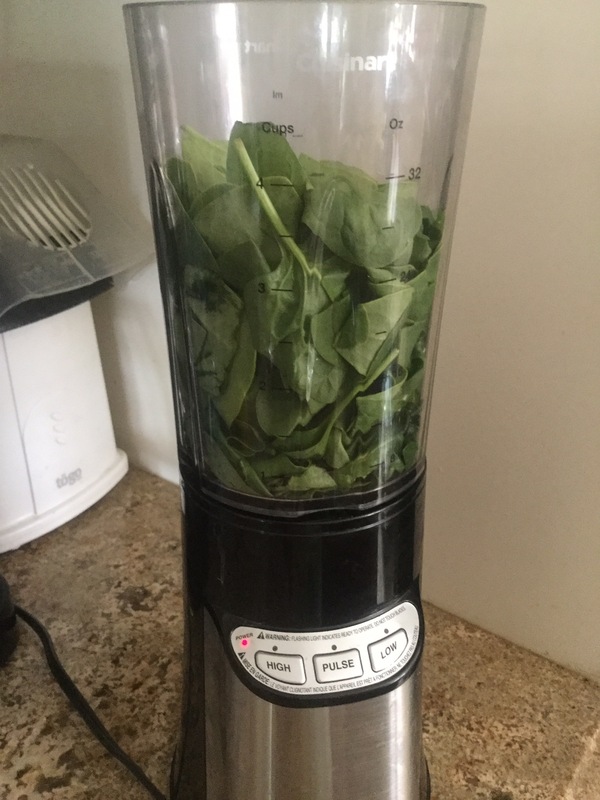 So, in our little blender, I put about 1/3 basil leaves and 2/3 spinach leaves. I also added a couple tablespoons of grated Parmesan cheese. 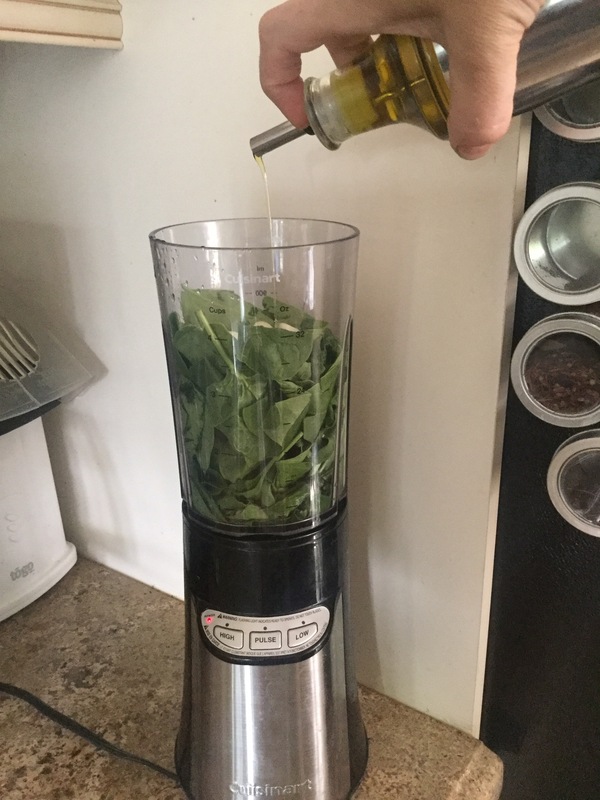 I had to add some more oil to get the blender going and get everything to blend properly, but once it was moving, I kept adding handfuls of spinach and basil. It doesn’t look like the most appetizing food I have ever made, but it smells and tastes fantastic! 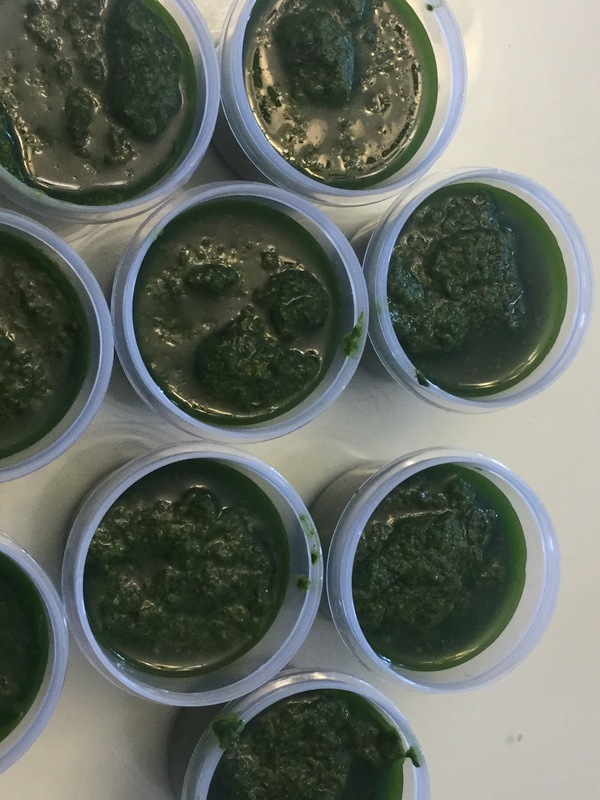 I searched and searched online to try to find a way to preserve pesto, or seal it in jars, but because it isn’t cooked, I couldn’t find any other way other than freezing it. It will keep about a week in the fridge, but the only way you can keep it for longer is to freeze it. 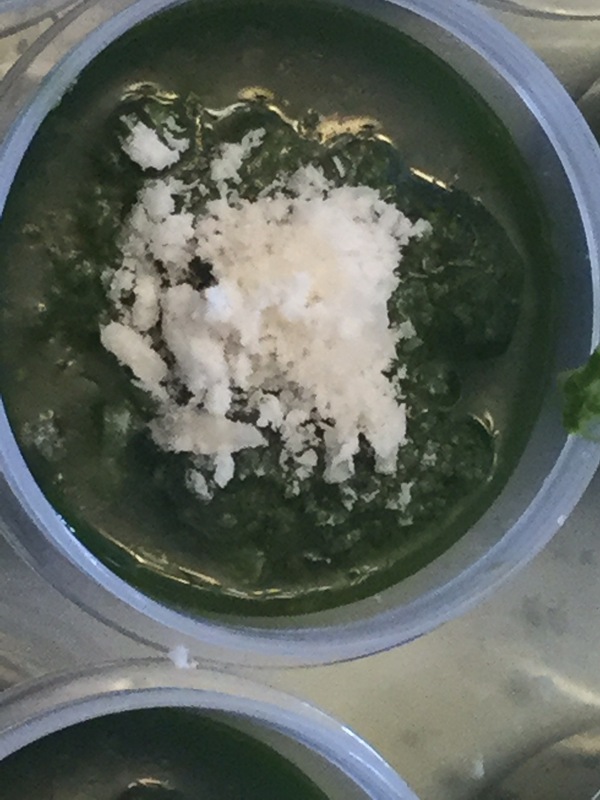 So, I spooned it into little salad dressing containers, and sprinkled a bit of cheese on the top, and popped them into the freezer. We had it for lunch today, it was delicious! 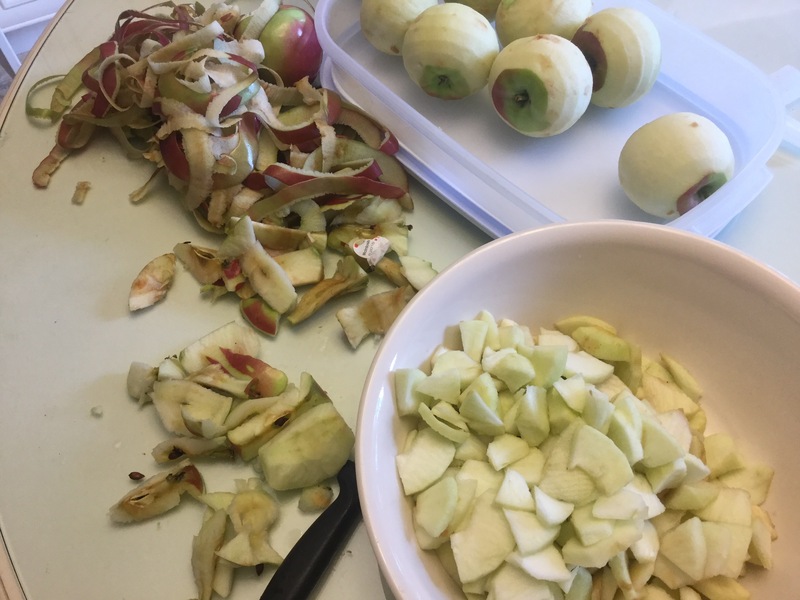 We have benefitted in the past from our neighbour’s green thumb… We enjoy the apples that hang over into our backyard every fall, and we enjoy the roses that grow through the cracks in our fence and end up blooming on our side. 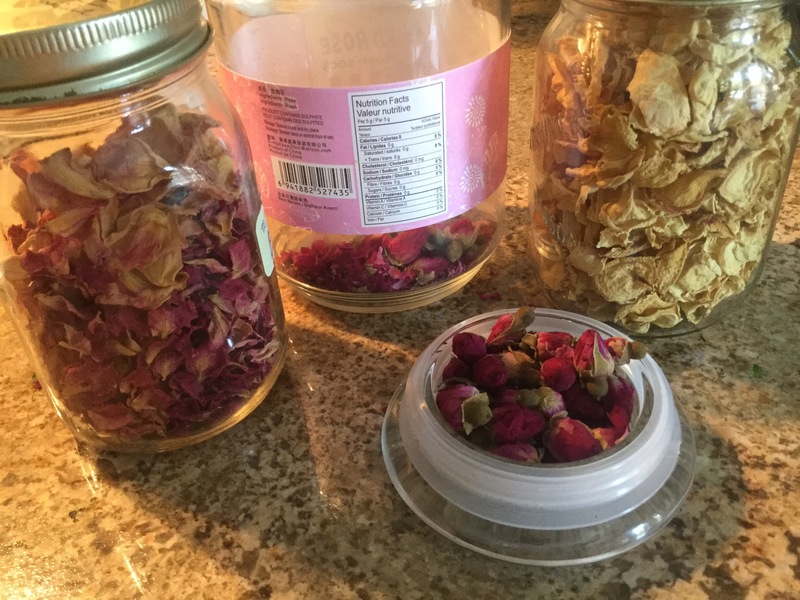 And, as you may know, I am a bit of a hoarder, so… I saved all of the petals from the roses and dried them… You never know when rose petals might come in handy! And, guess what I came across today? 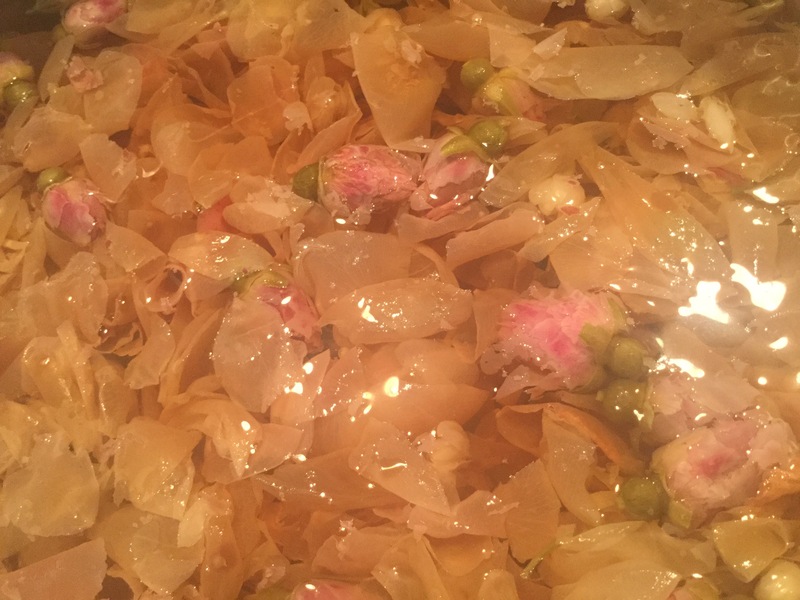 A recipe for rose petal jelly using dried rose petals! Perfect. 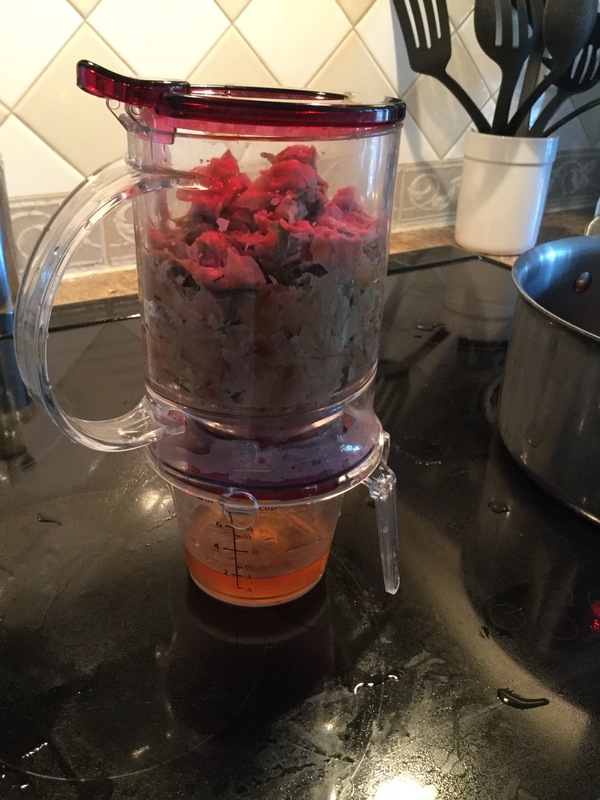 The recipe said to use 3 1/2 cups of water and about a cup of rose petals. 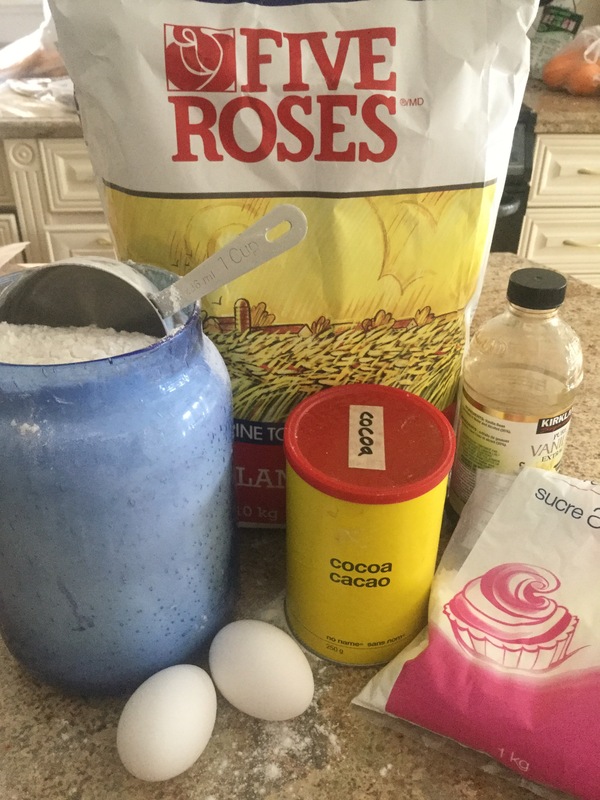 I had more than double that, so I made two batches, and I just dumped in the extra rose petals. 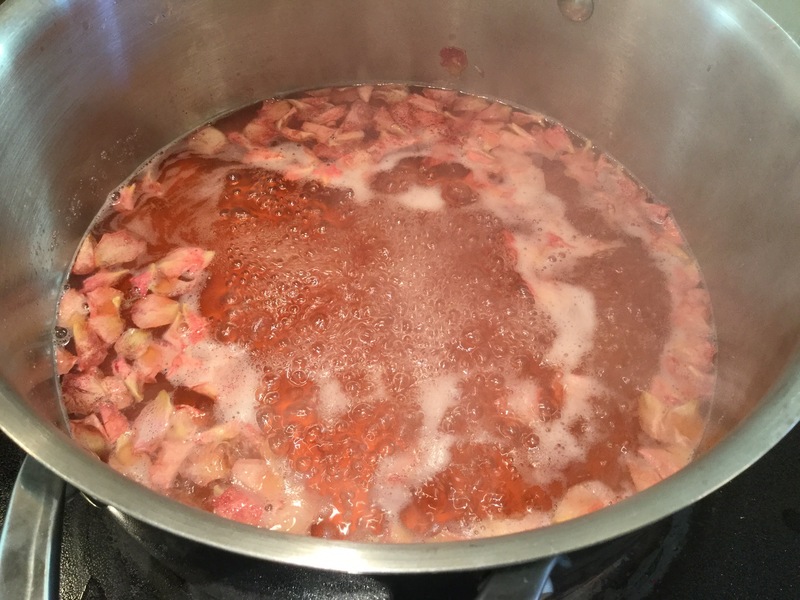 I brought the water and rose petals to a rolling boil, and turned the heat off and let it steep for about 5-10 minutes. Look at how pretty the petals looked! 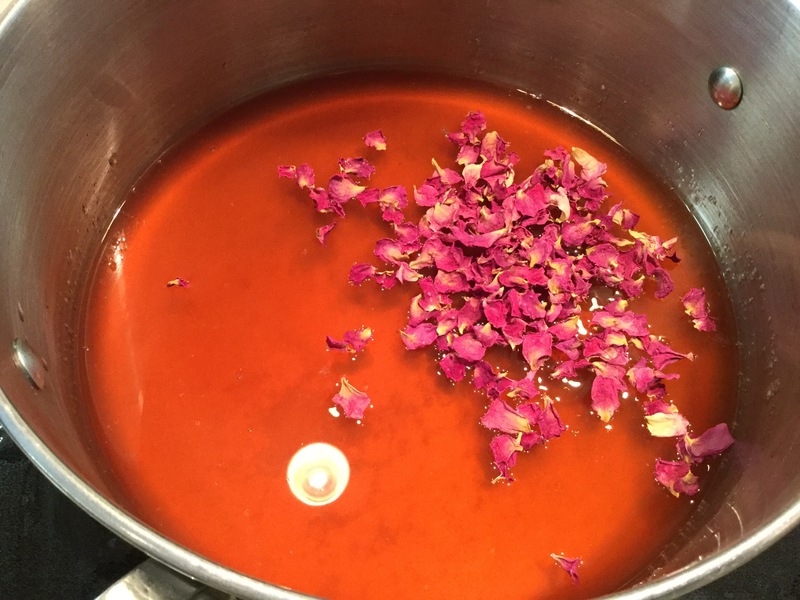 By letting it steep for 10 minutes, the boiling water absorbs all of the flavour and colour of the petals. I used my Teavana tea pot to strain all of the petals from the water, but for jelly making, most instructions say to use cheesecloth, but I figured this was much easier! I was a little disappointed that the colour of the water was a little brown. I divided the water into two pots so there was a little over three cups in each pot. But, look what happened to the colour of the rose water when I added lemon juice! 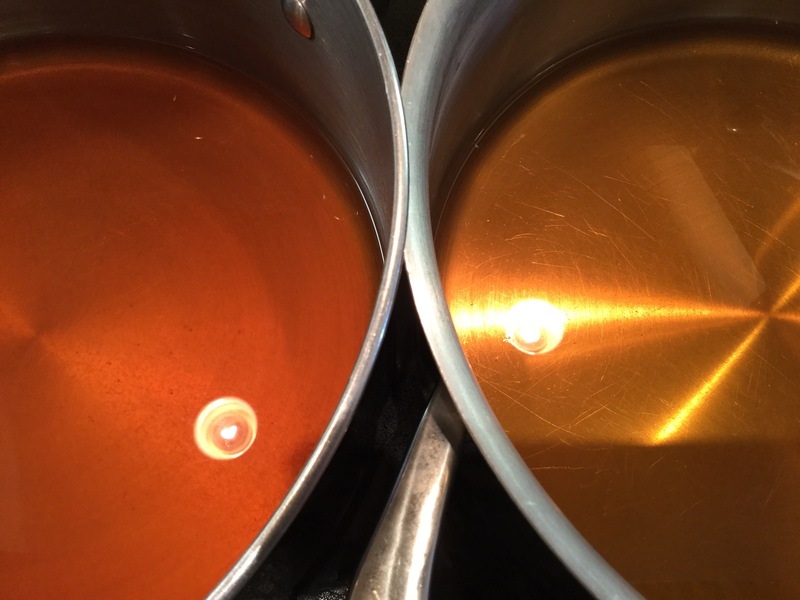 The pot on the left has the lemon juice added… Cool eh? I got so excited about the change in colour, I forgot to mention that after I squeezed the lemons, I strained the lemon juice to get rid of the seeds and pulp. Before starting with the rest of the jam I washed the jars, and put them, and the lids into the oven and turned the heat to 300 degrees. And brought it to a rolling boil. 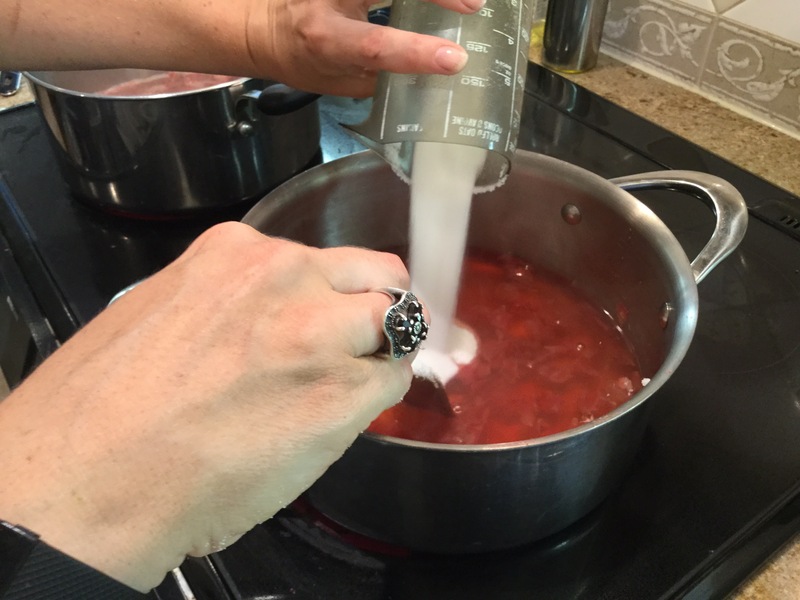 Here is my free tip for the day: this is the most important step to making sure your jam or jelly sets, and thickens. 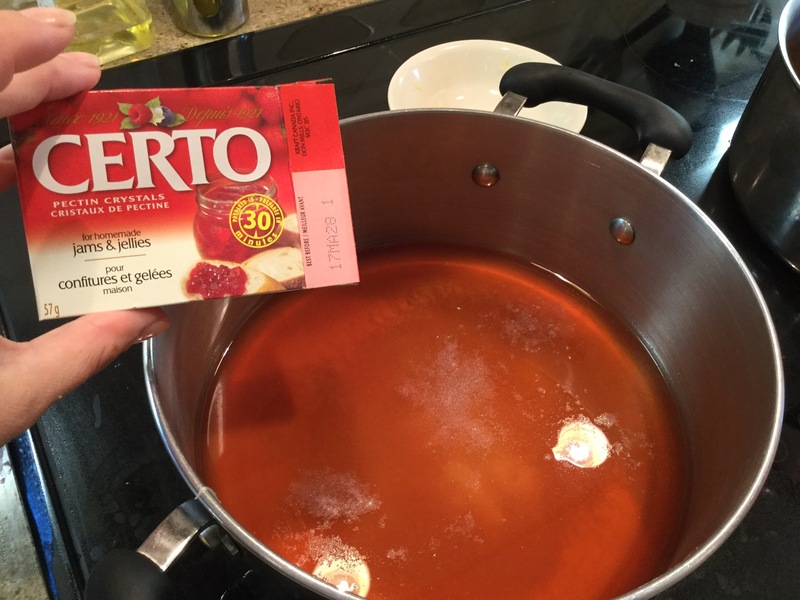 Once you add the Certo, you have to be sure that the temperature is high enough that it is a true rolling boil. 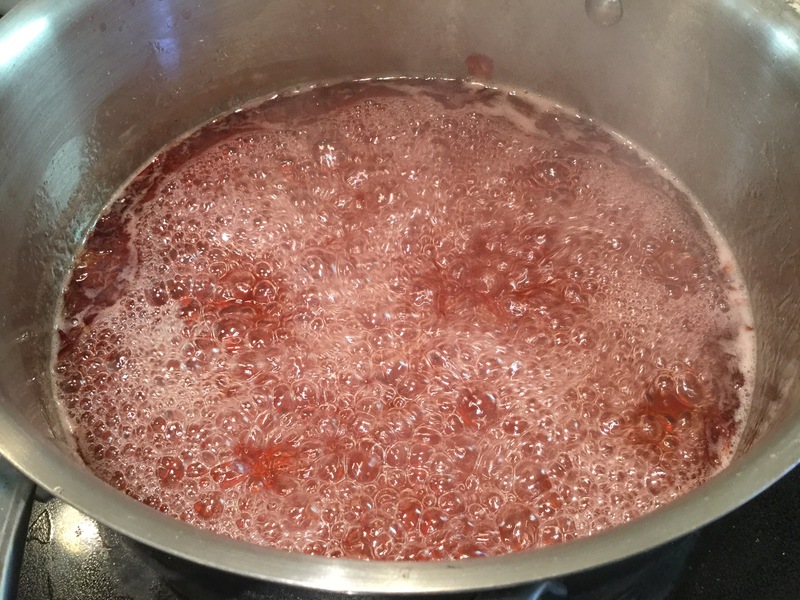 This means that the boiling doesn’t stop when you stir it, and it almost doubles in size because of all of the bubbles. The picture below is not quite a rolling boil. This is a rolling boil! 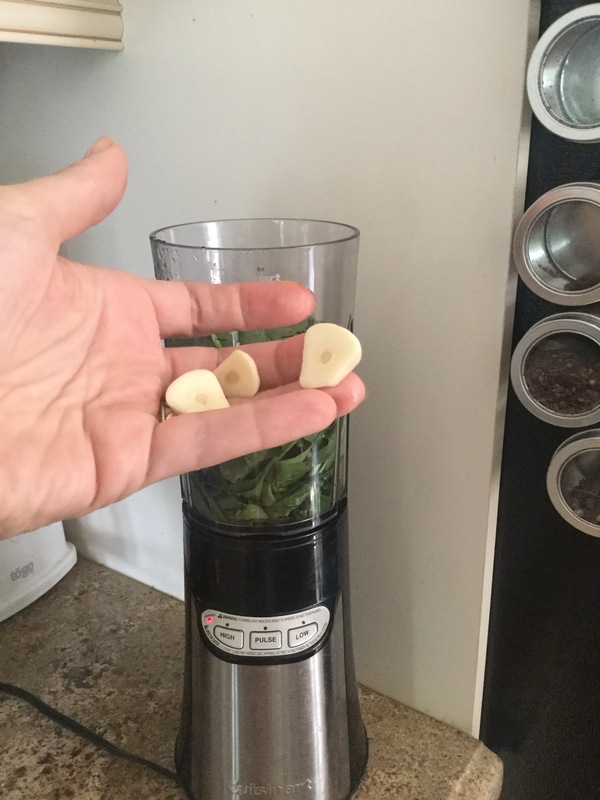 Now you can turn your timer on for 1-2 minutes and stir it, and let it boil away. And brought it up to a rolling boil once again. 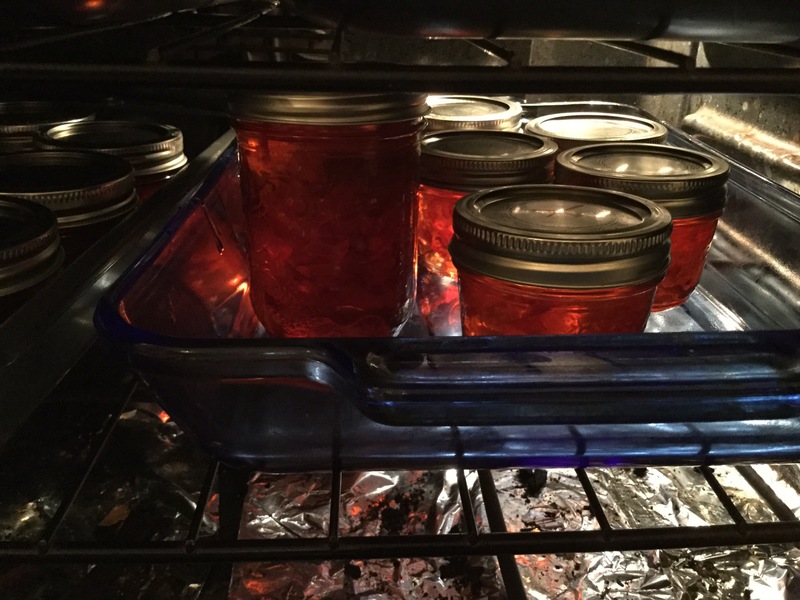 At this point, I turned off the oven, so the jars and lids are hot and sterilized. Another tip is to half full each jar, and let the jelly/jam sit for five minutes before filling the rest of the bottle. 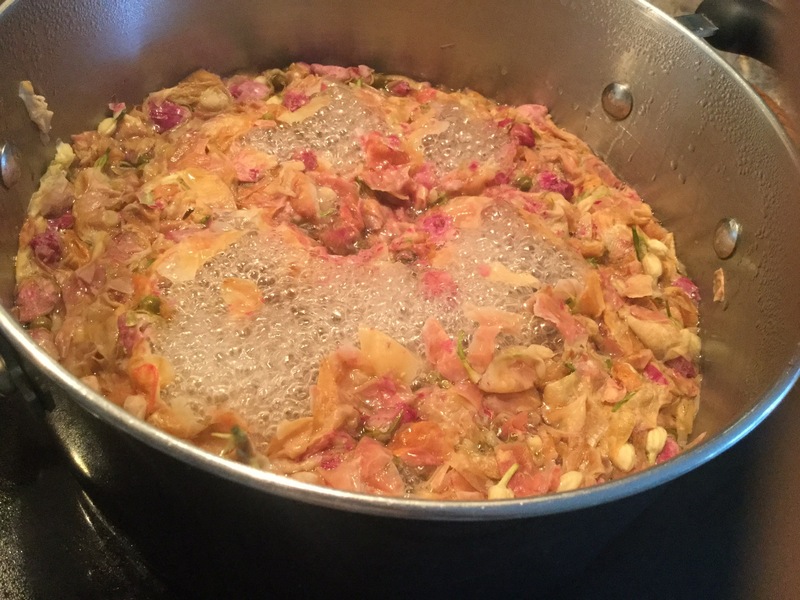 Fruit (or petals in jams and jellies tends to float to the top, but if you let the jam thicken a little before filling, the fruit will be evenly distributed throughout the jar. Here is the finished product, you can see the petals floating in the middle. It thickened perfectly, ended up being a very pretty colour, and it is delicious on a cracker with a bit of cream cheese! I might have to actually plant some roses in our own backyard, because I don’t think there are any more roses poking through our fence!